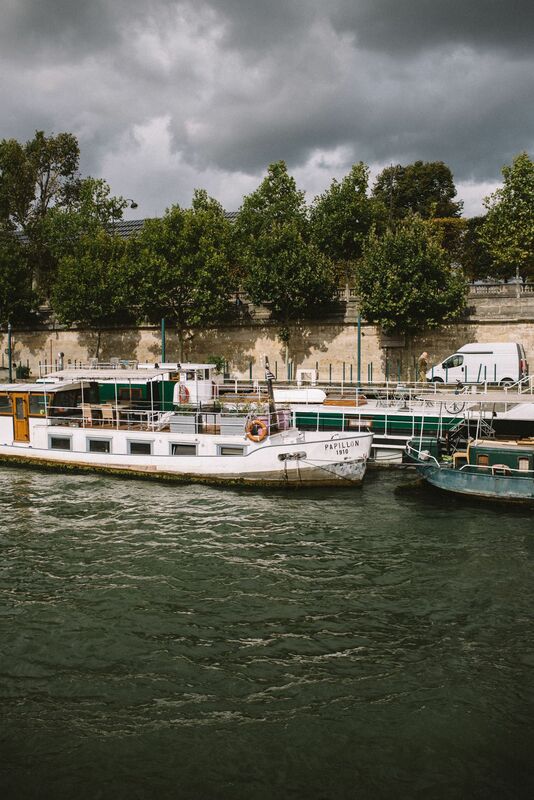 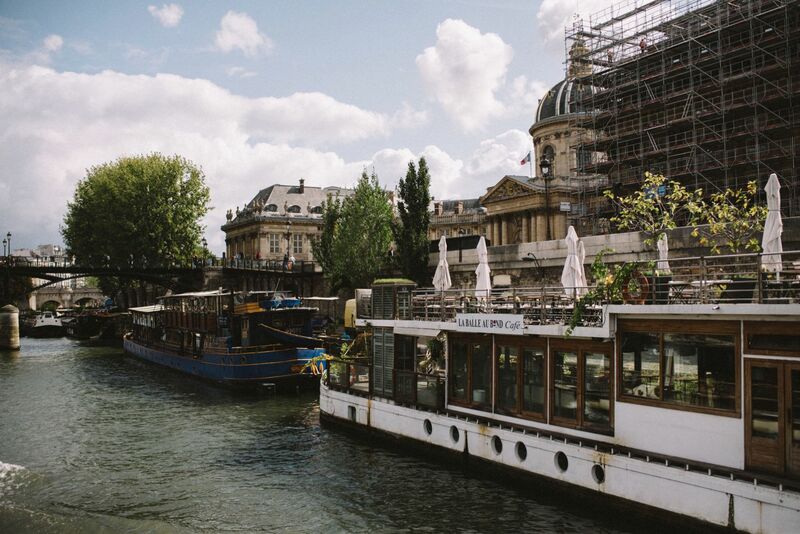 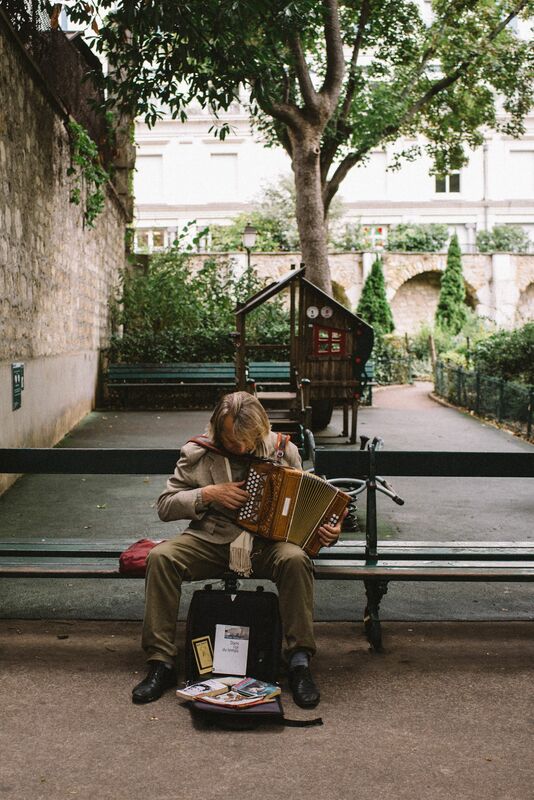 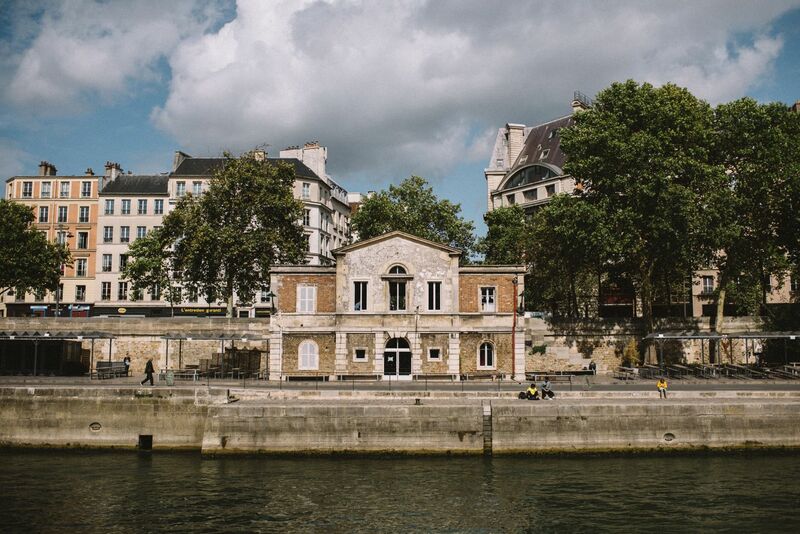 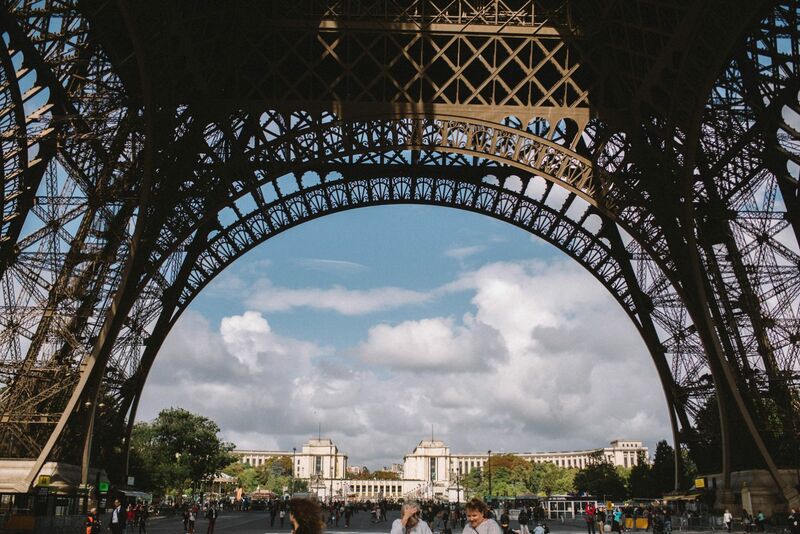 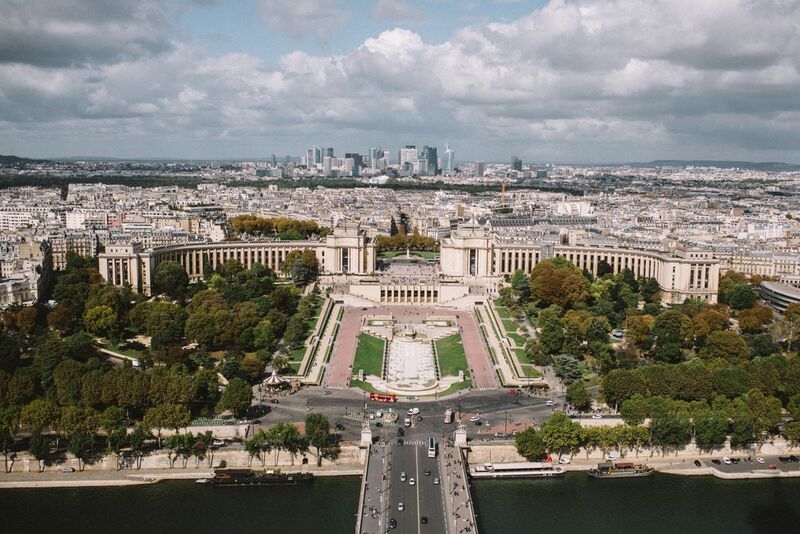 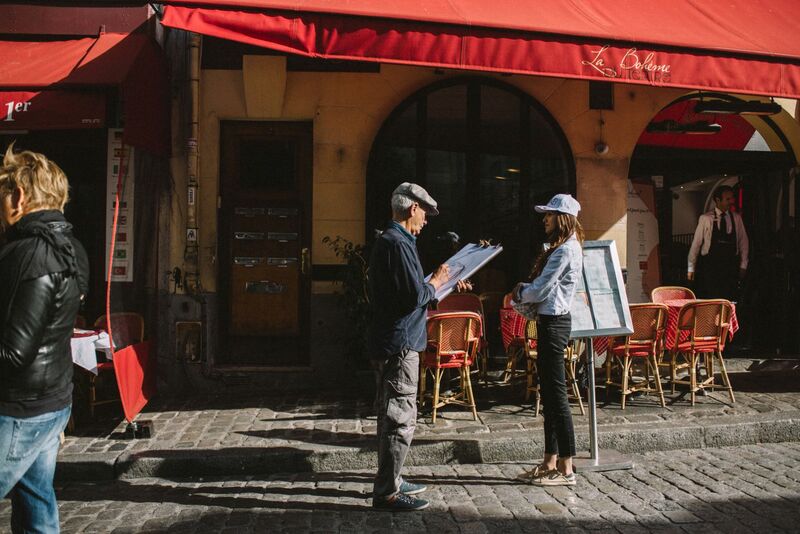 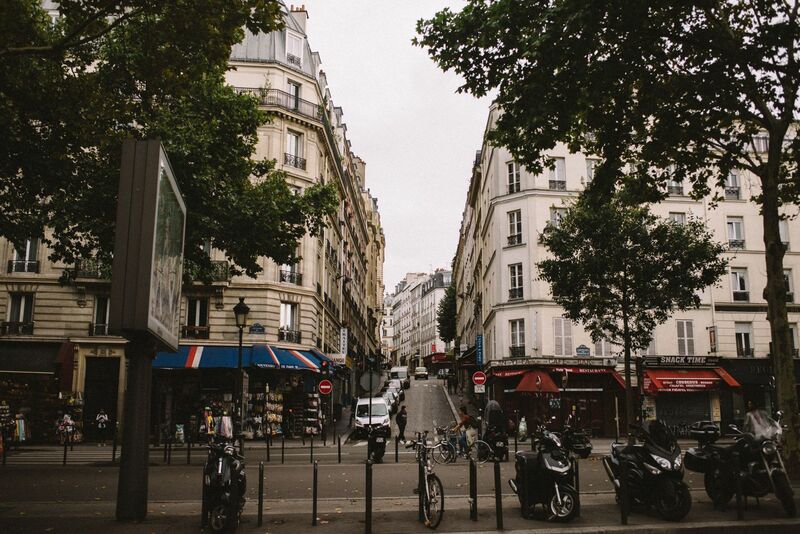 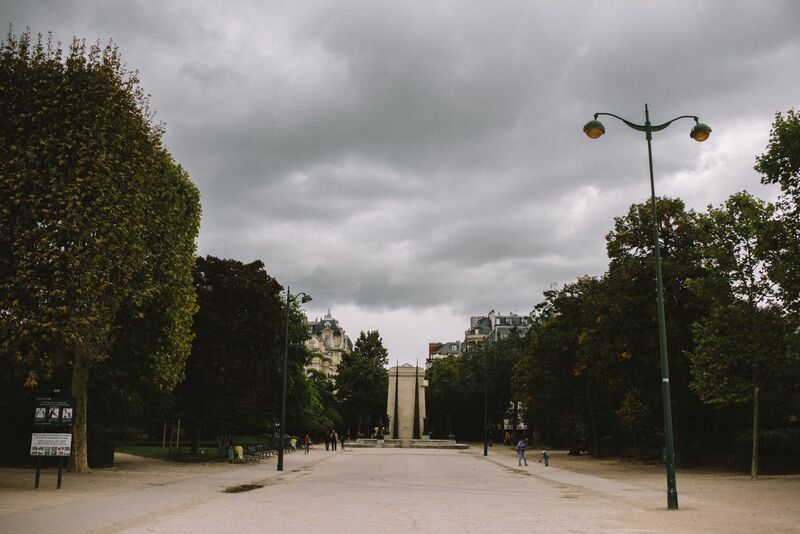 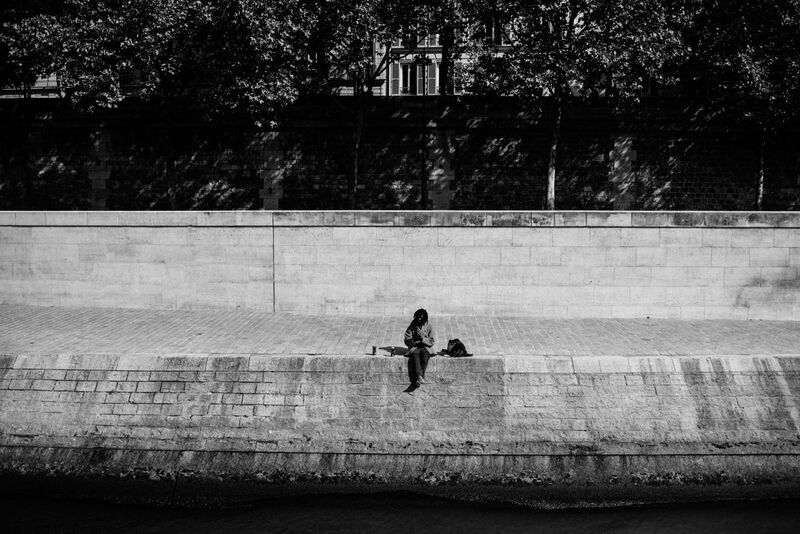 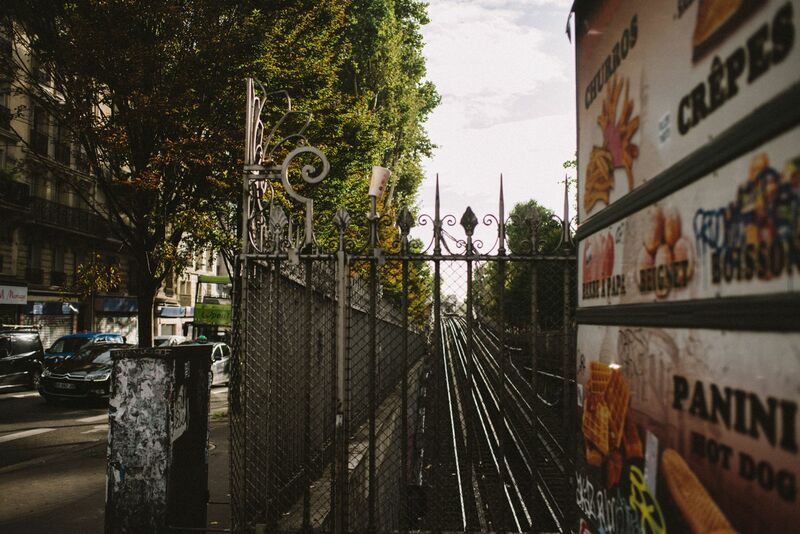 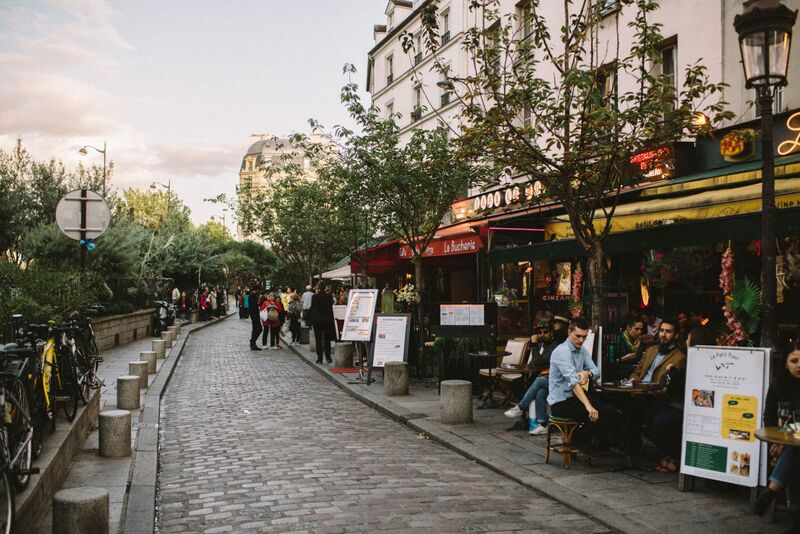 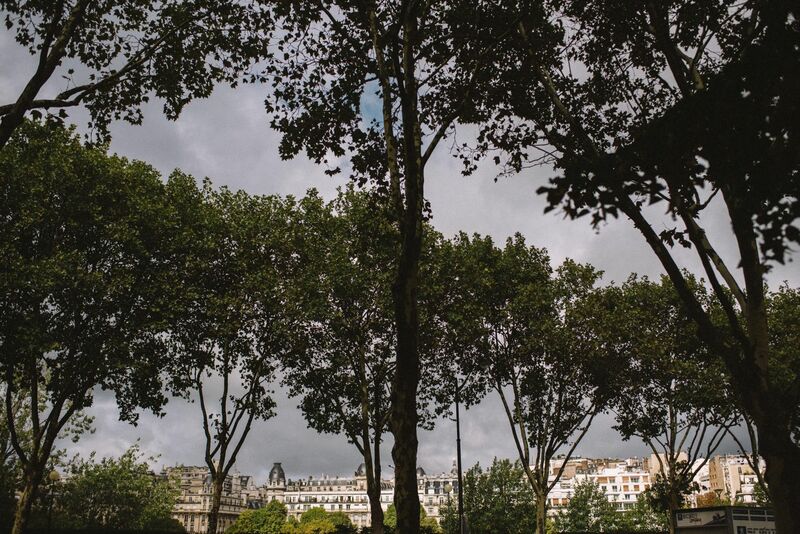 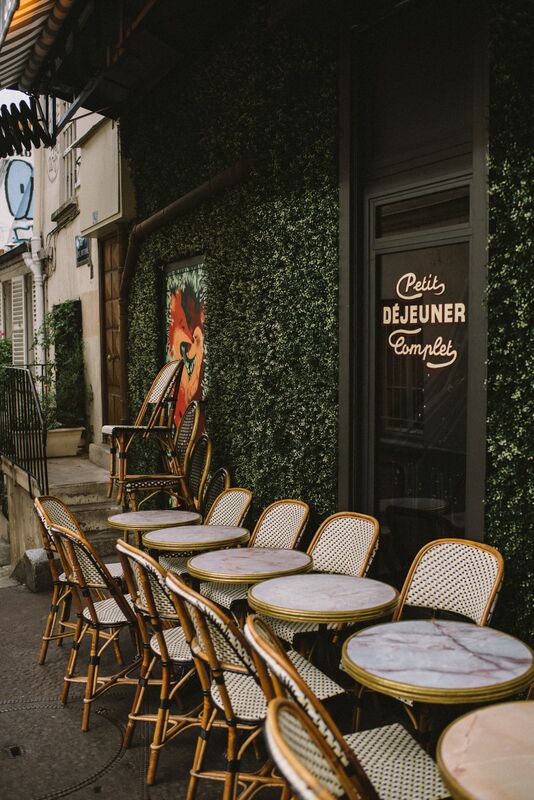 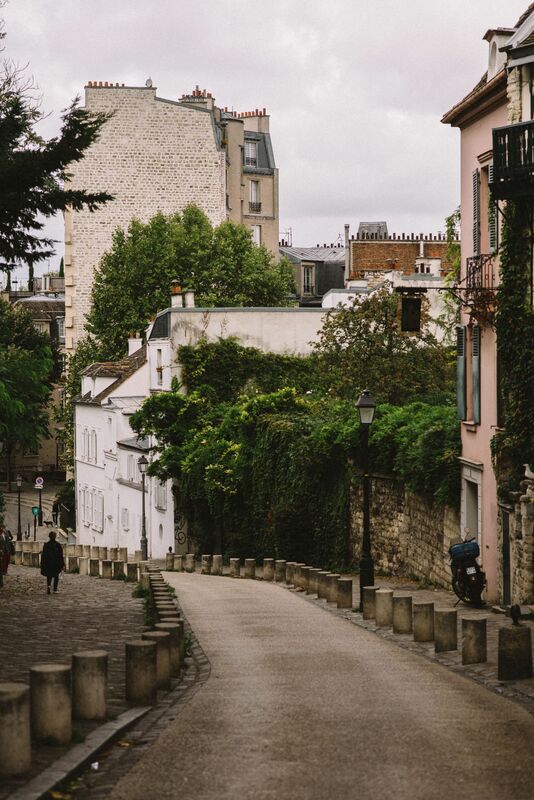 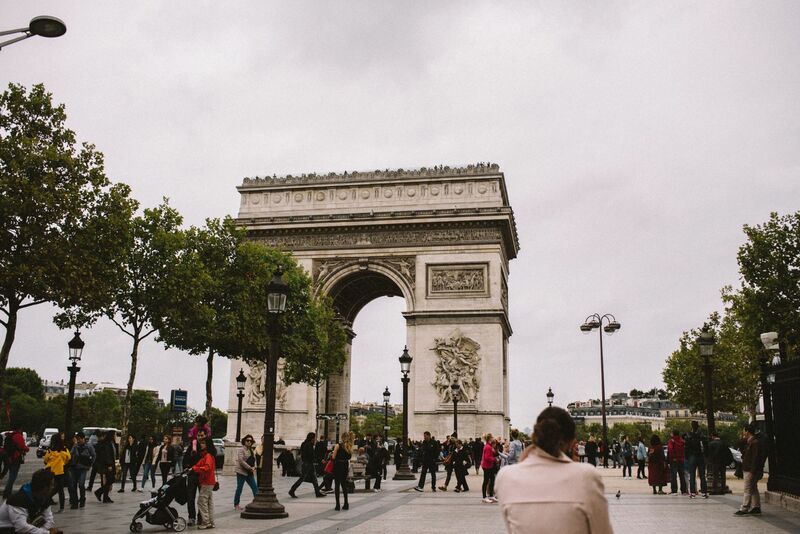 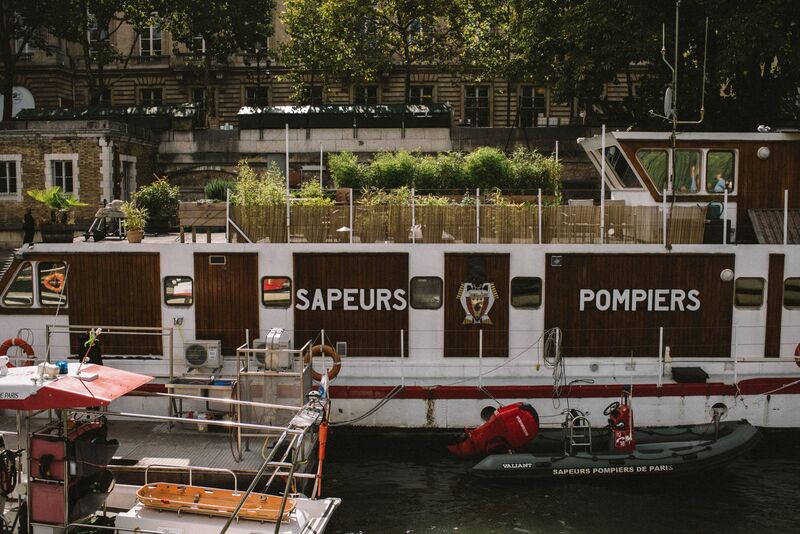 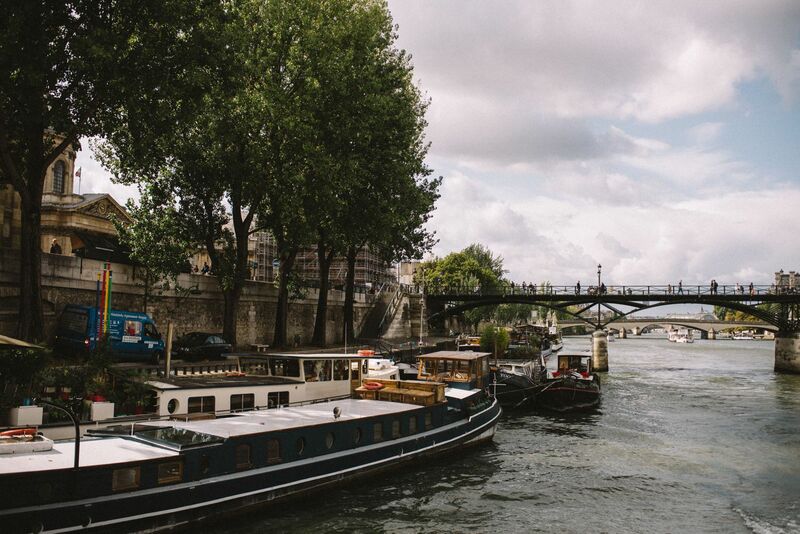 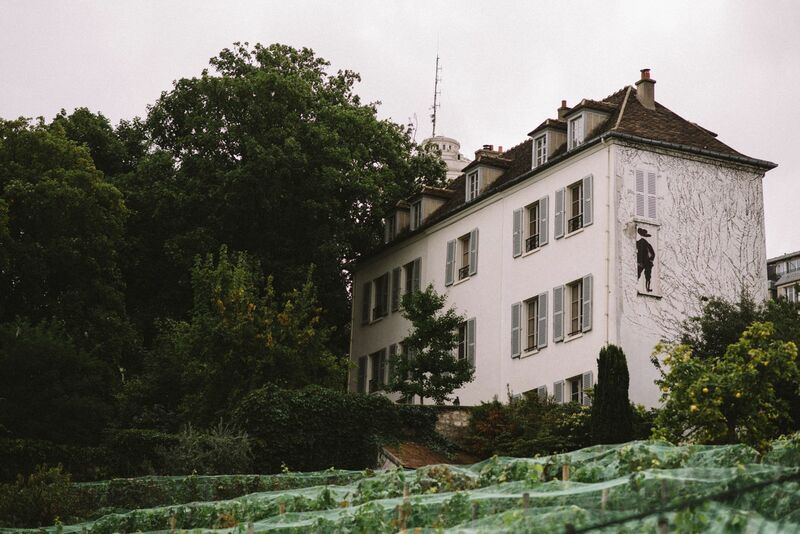 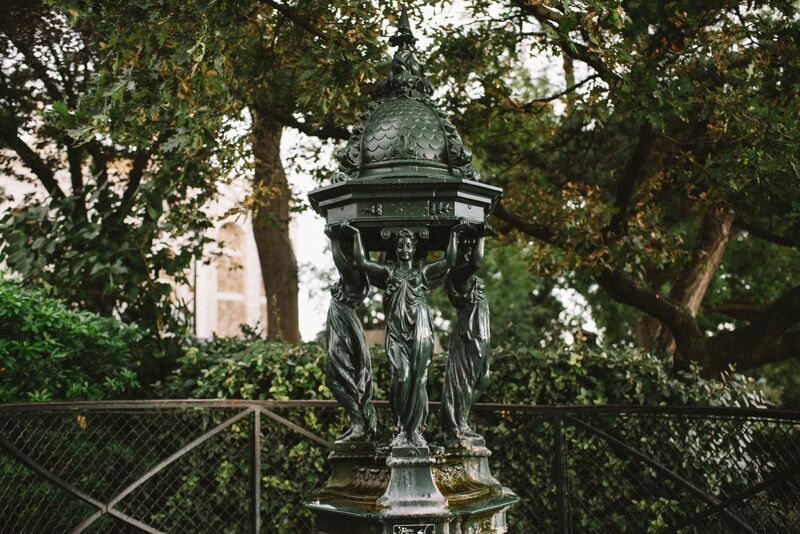 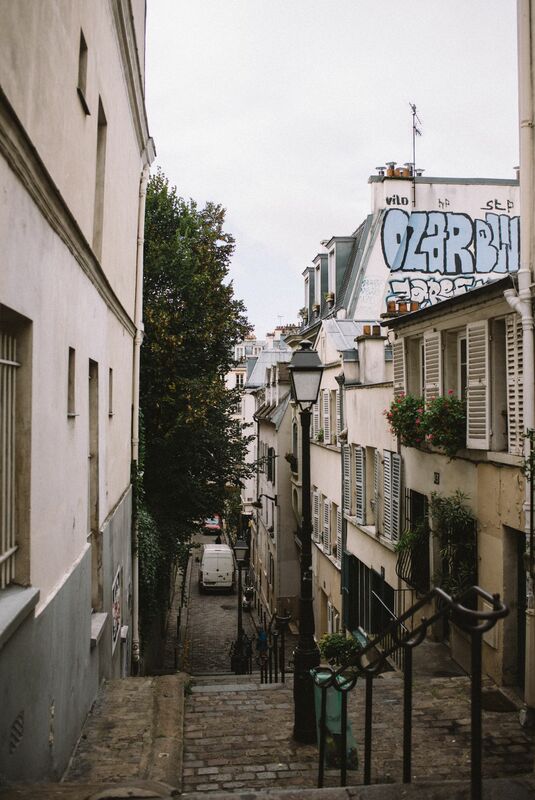 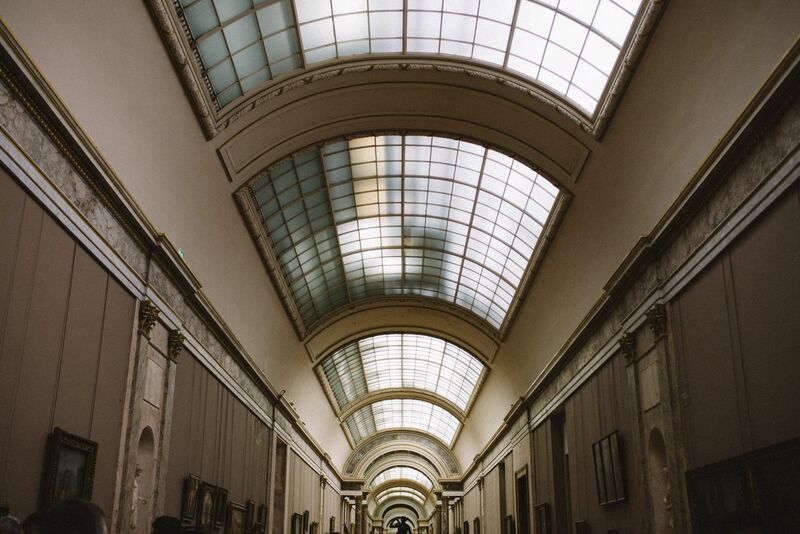 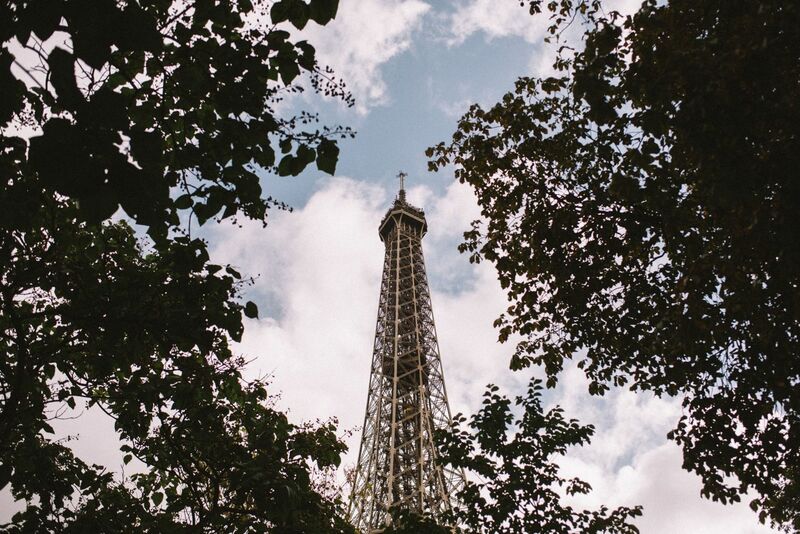 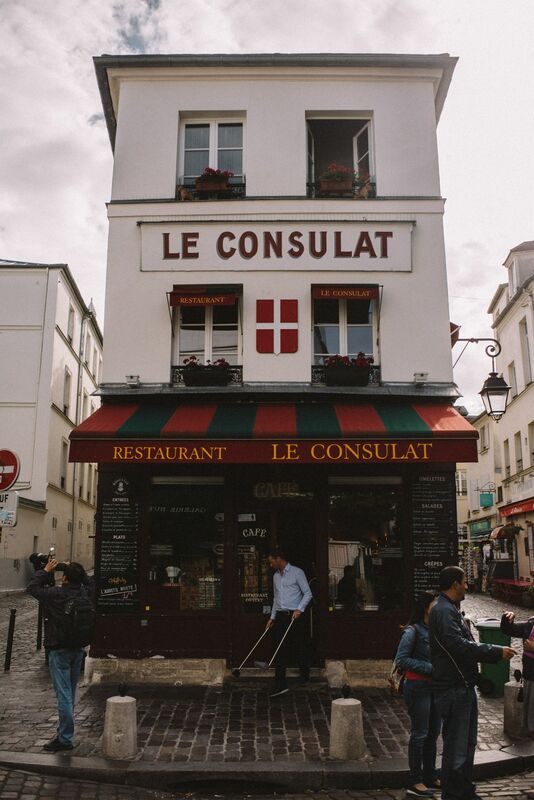 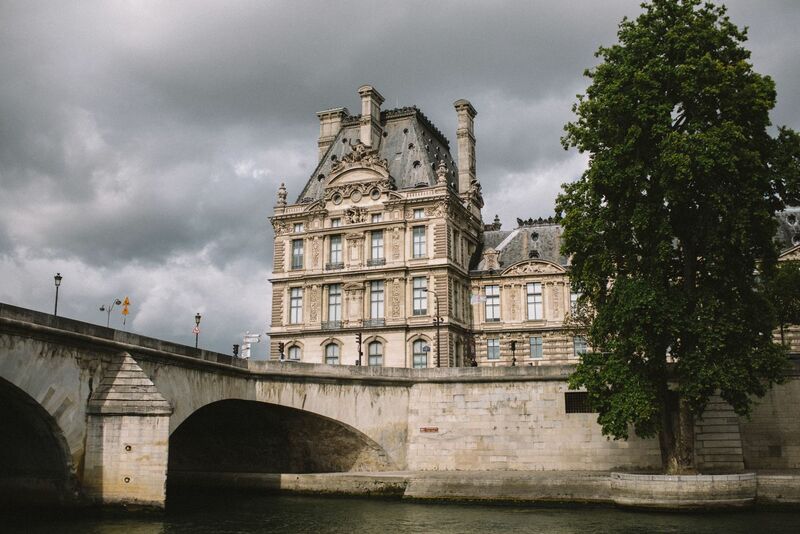 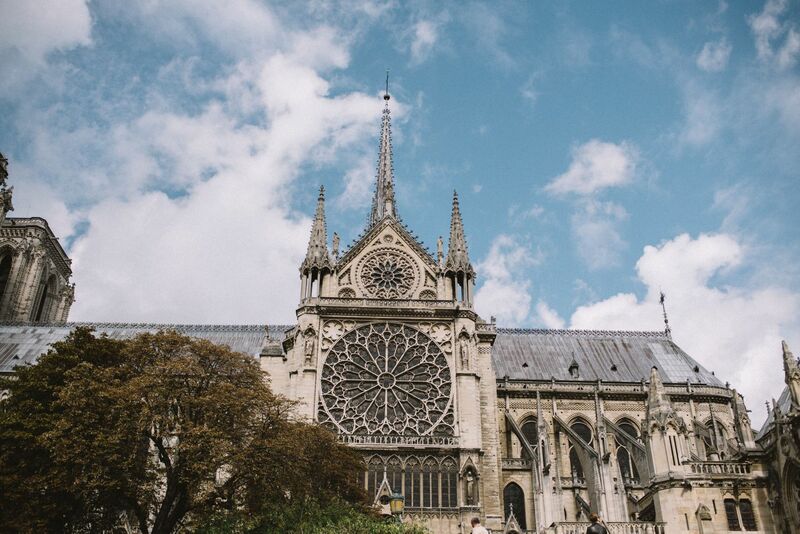 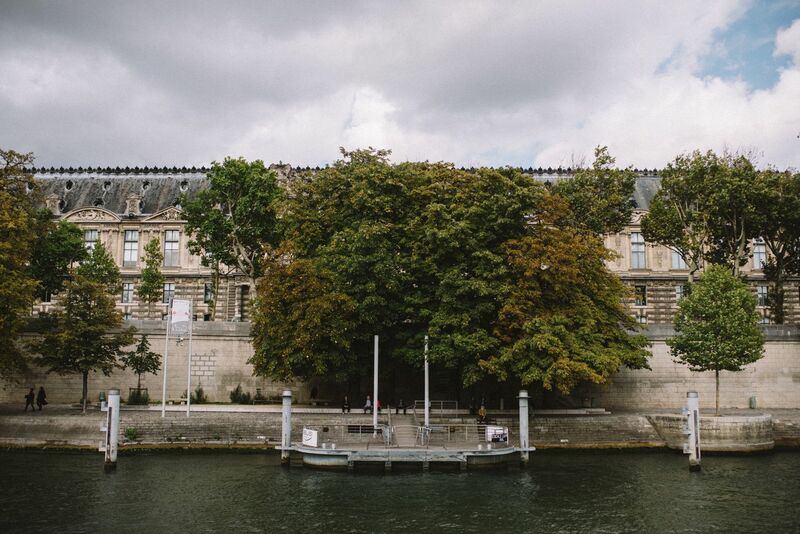 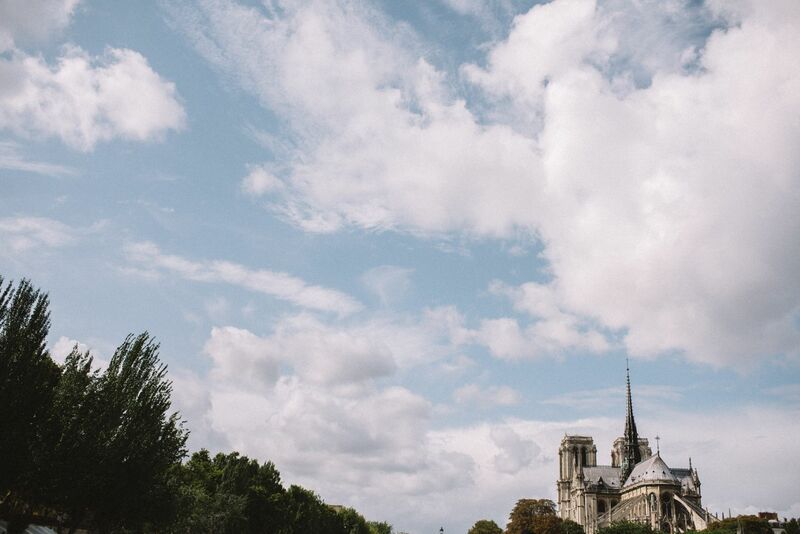 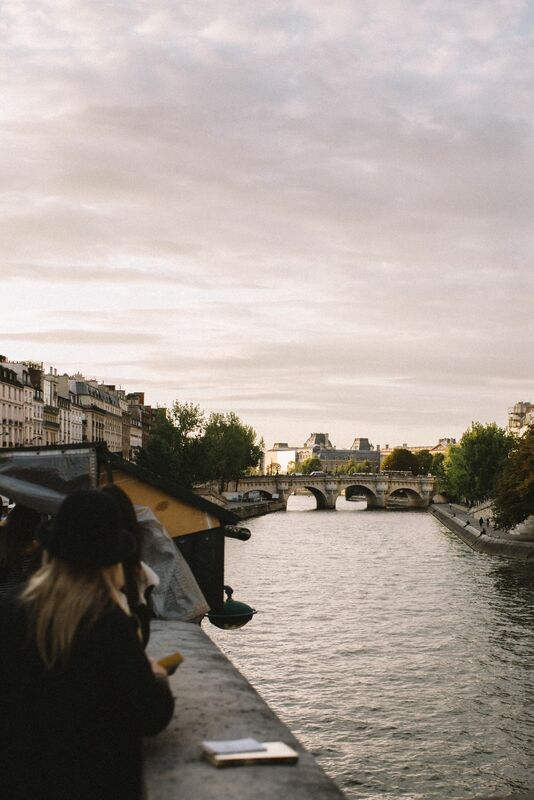 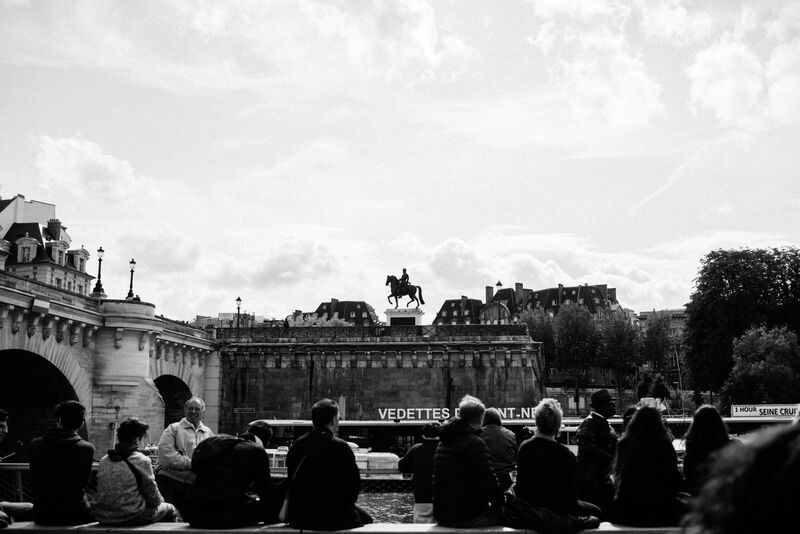 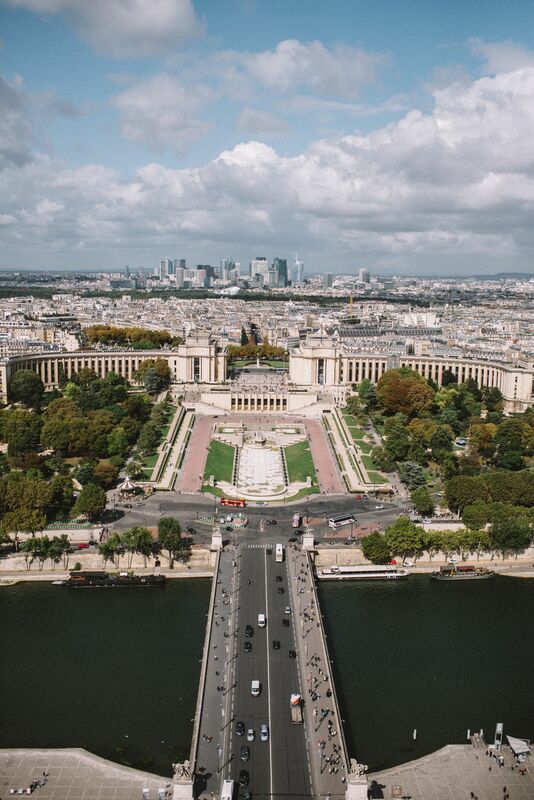 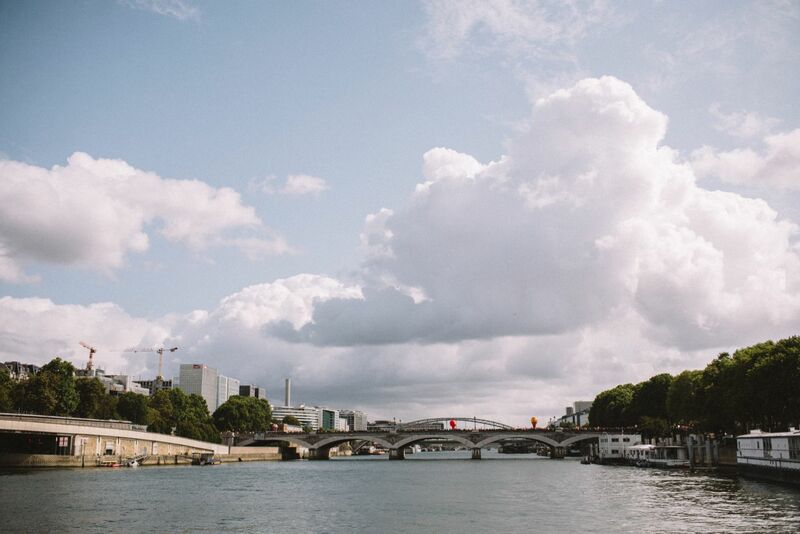 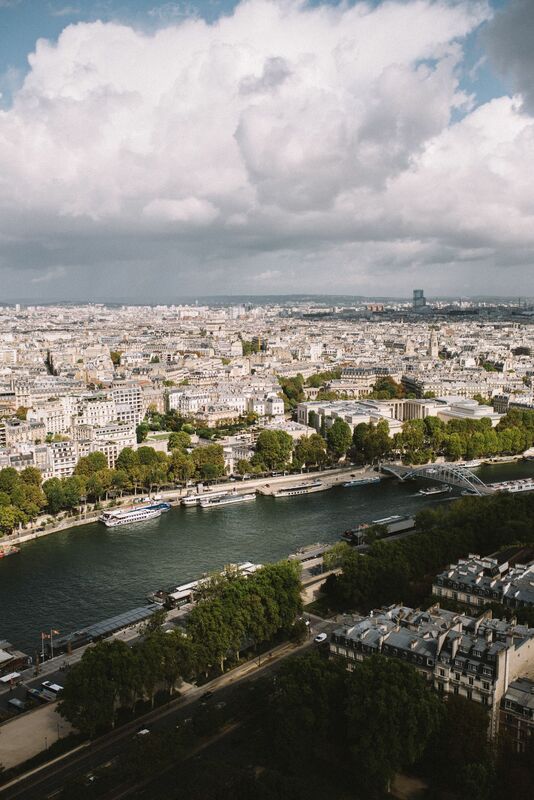 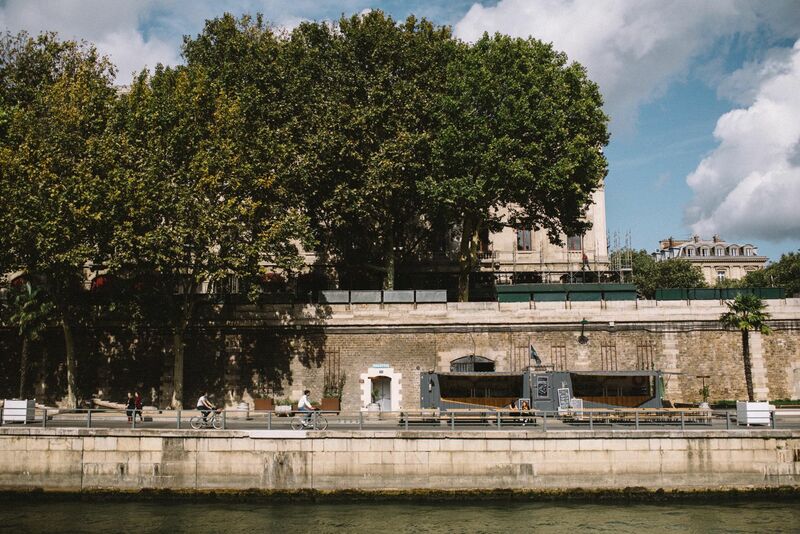 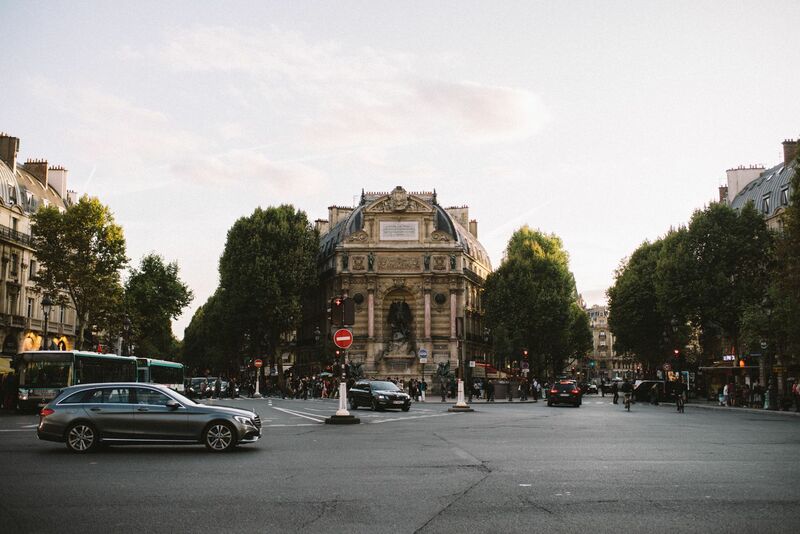 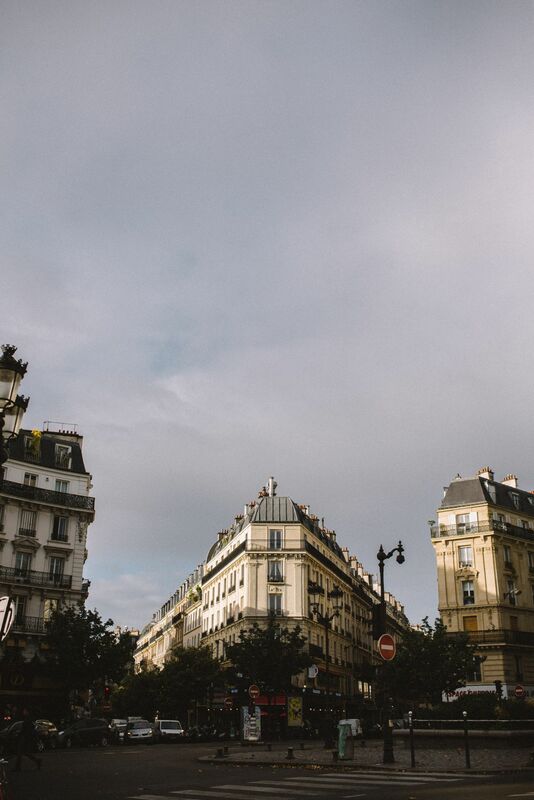 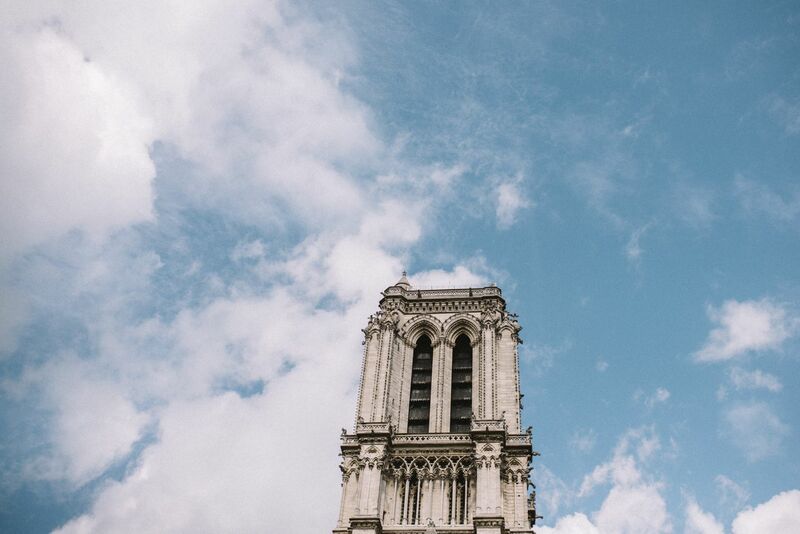 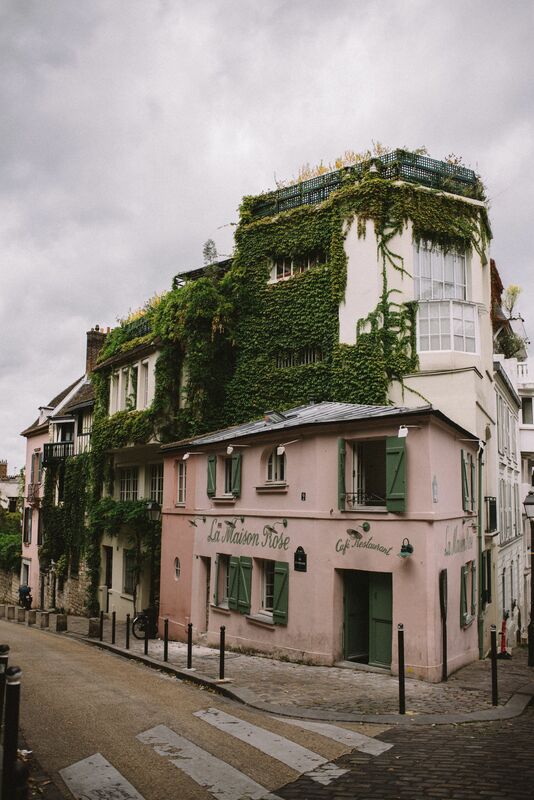 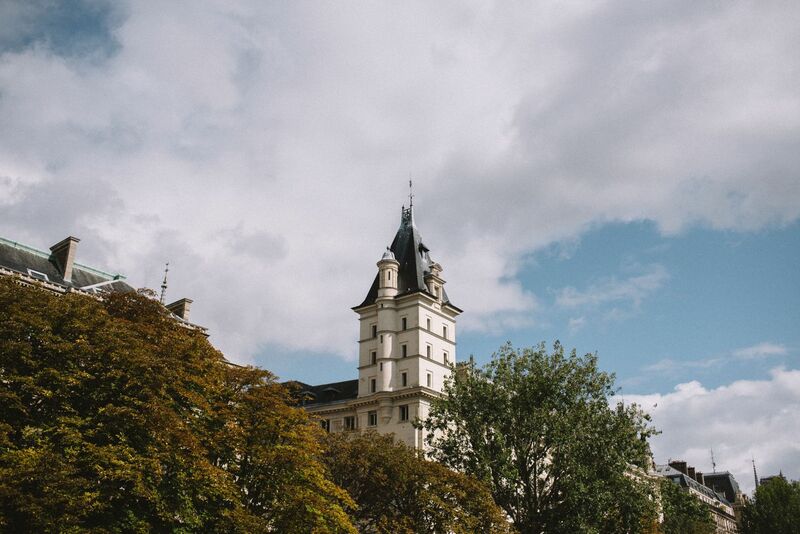 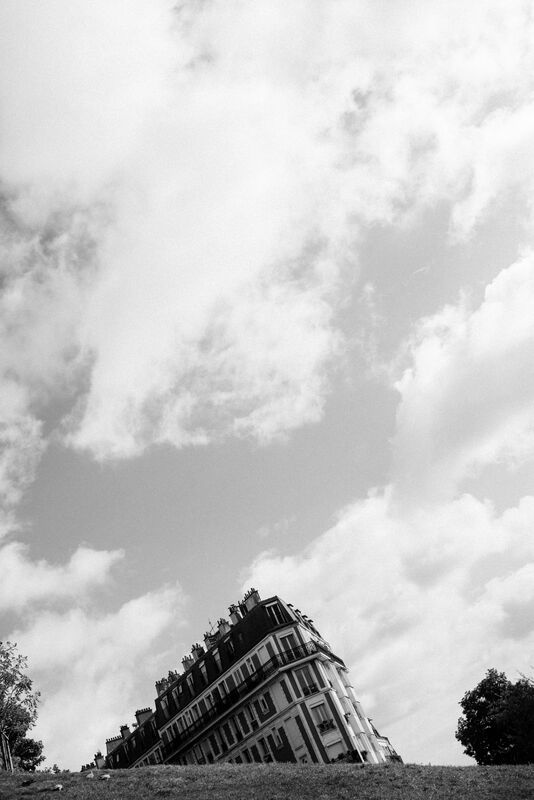 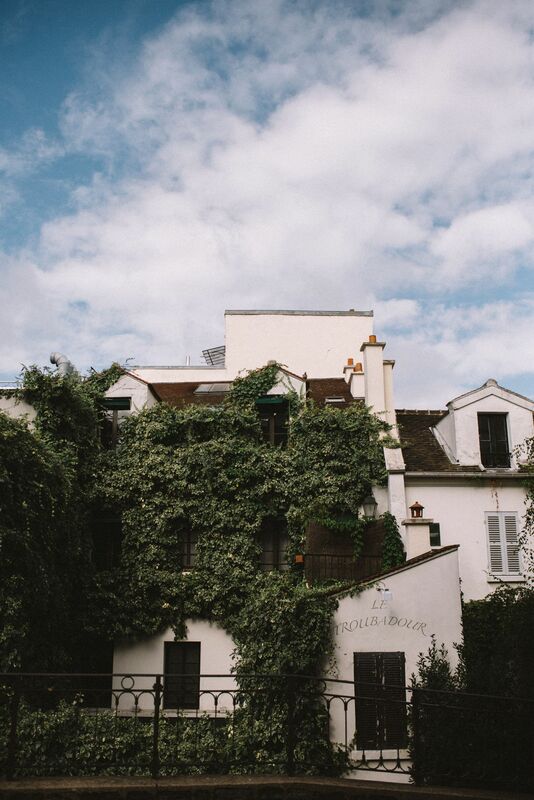 A few days spent exploring Paris in late summer/early autumn. 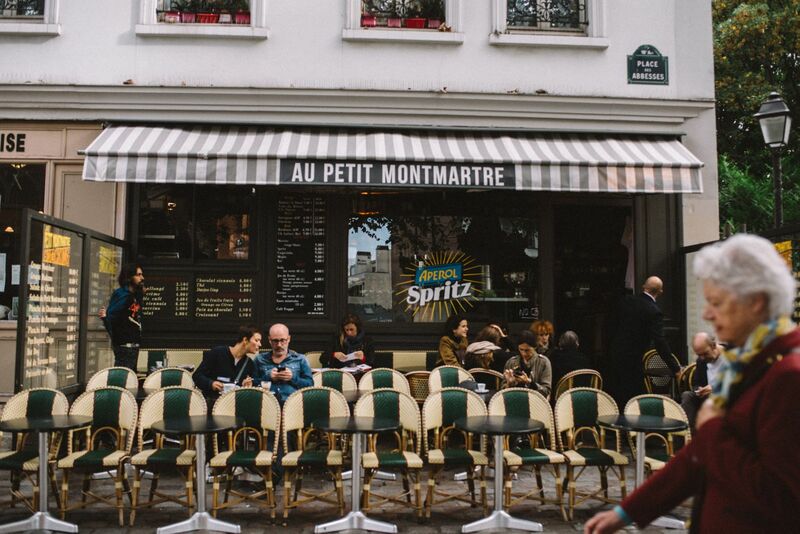 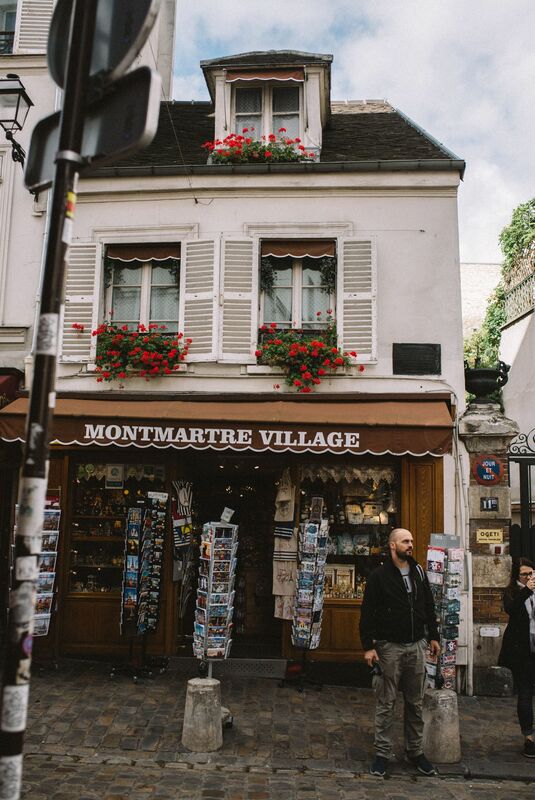 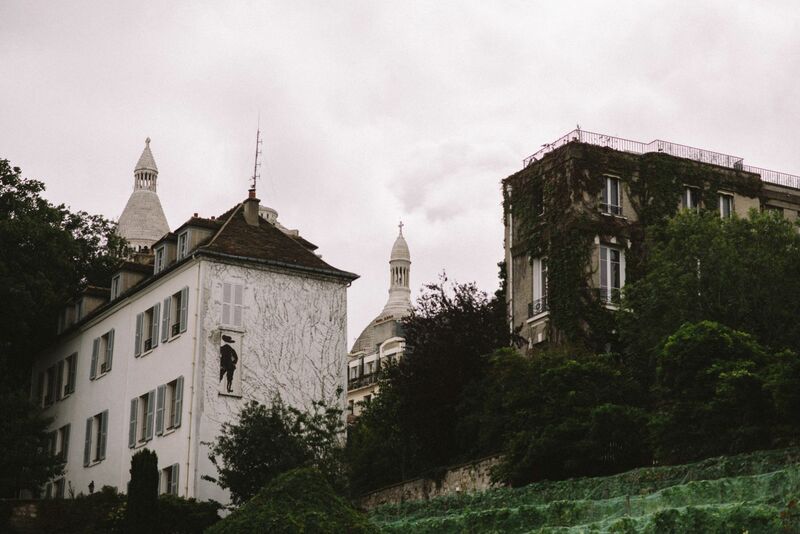 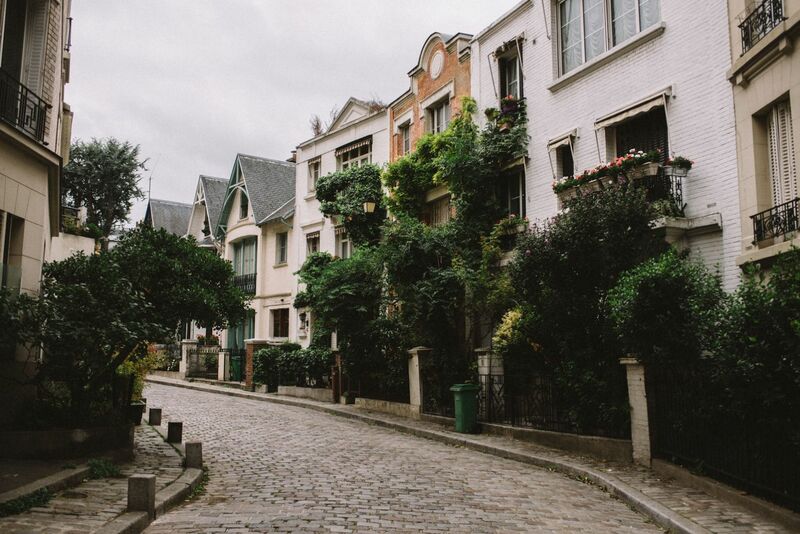 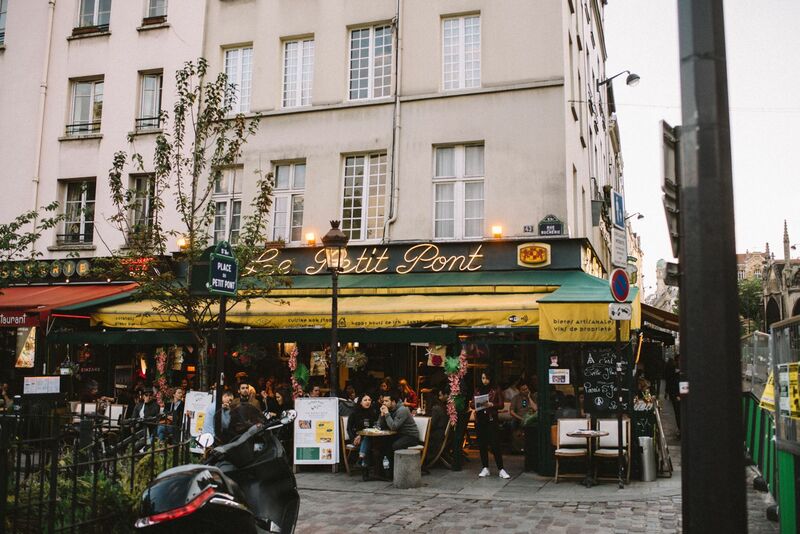 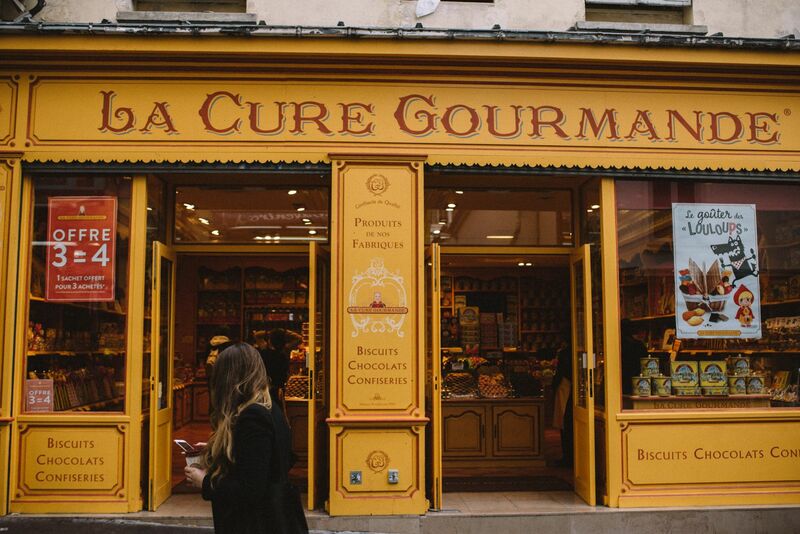 This place is magical (especially Montmarte, I fell in love with that little part of Paris probably due to some life-long Amelie fantasy, I guess). 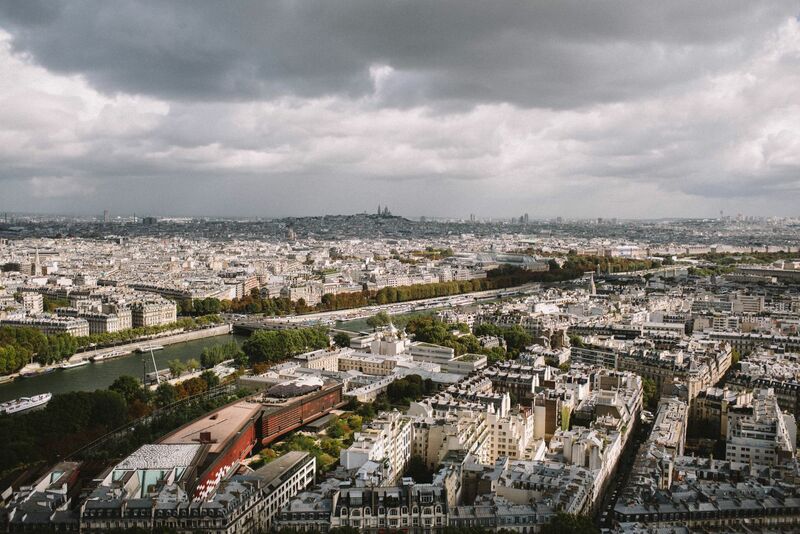 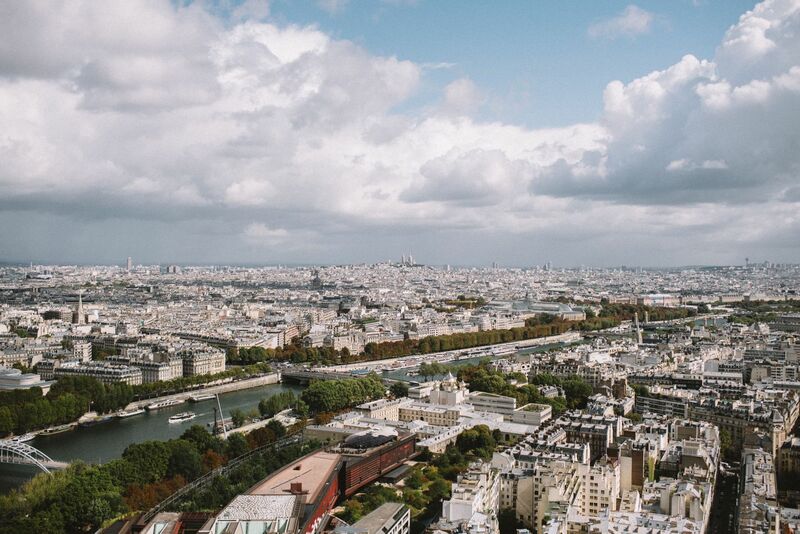 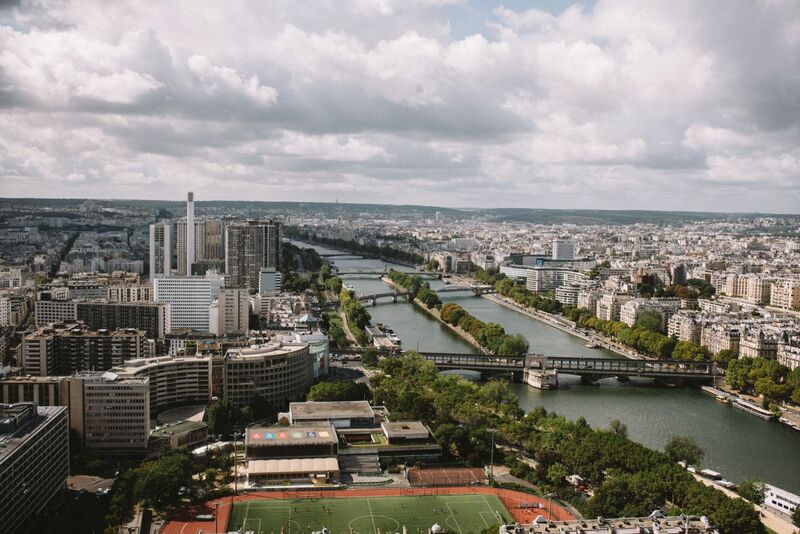 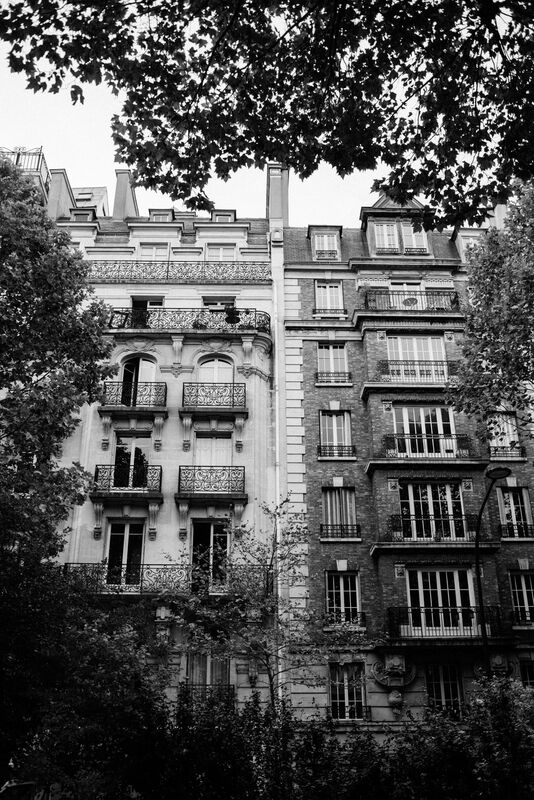 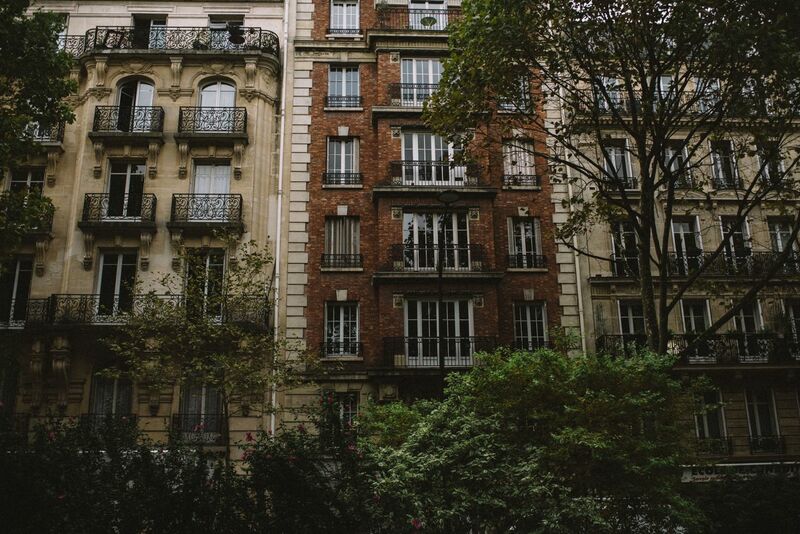 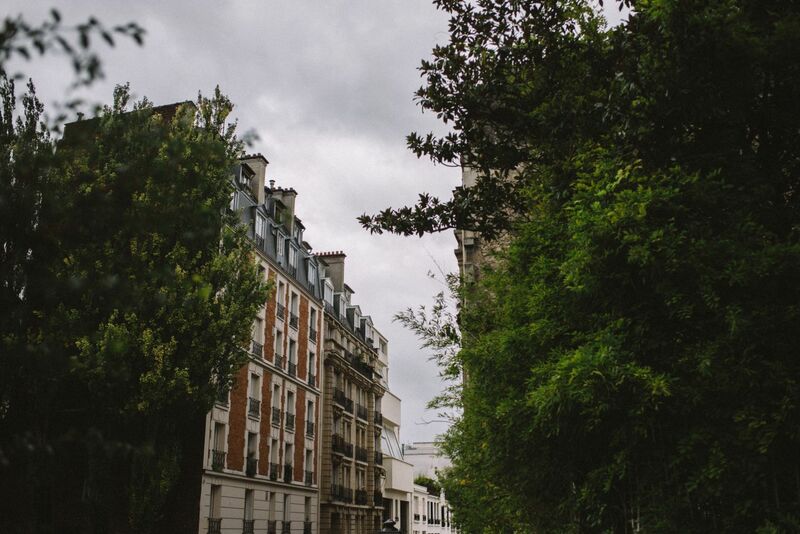 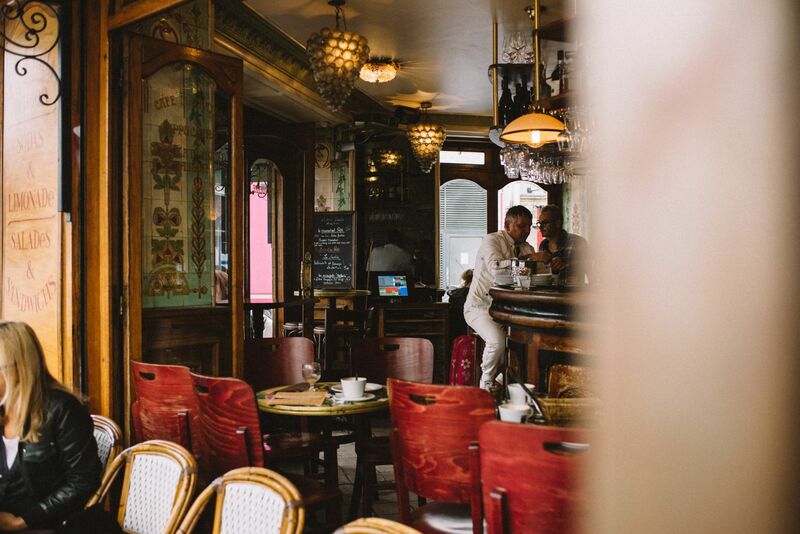 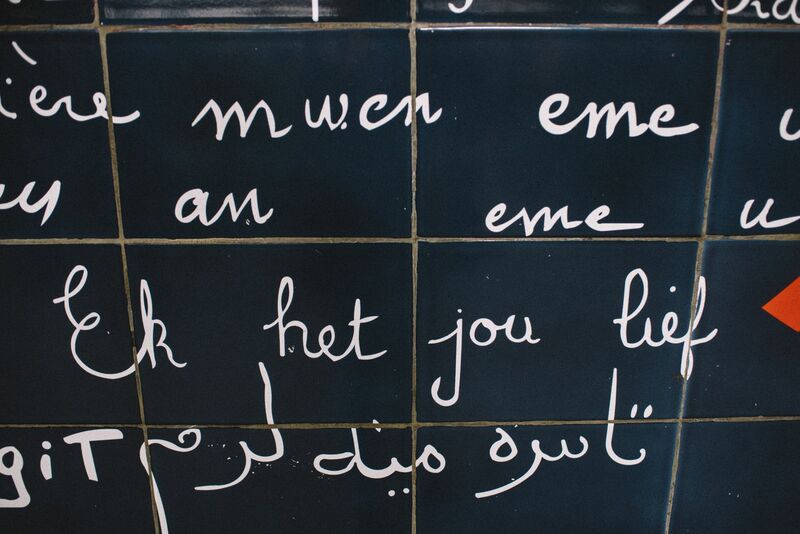 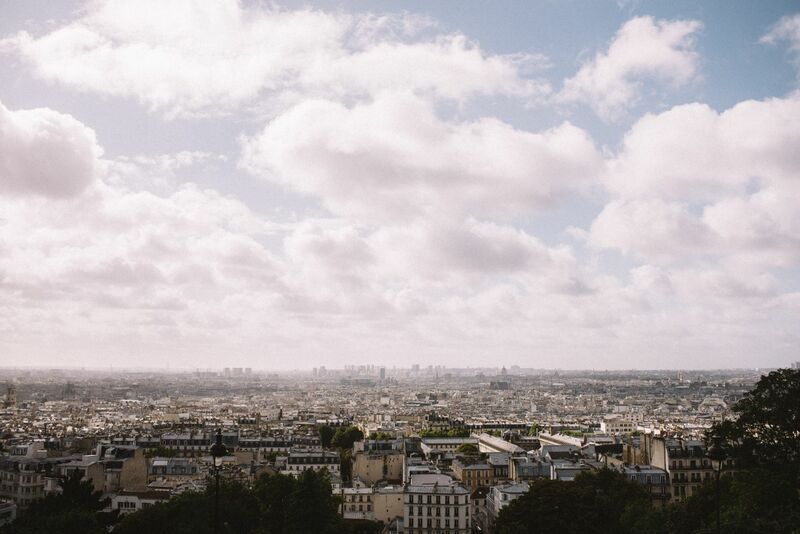 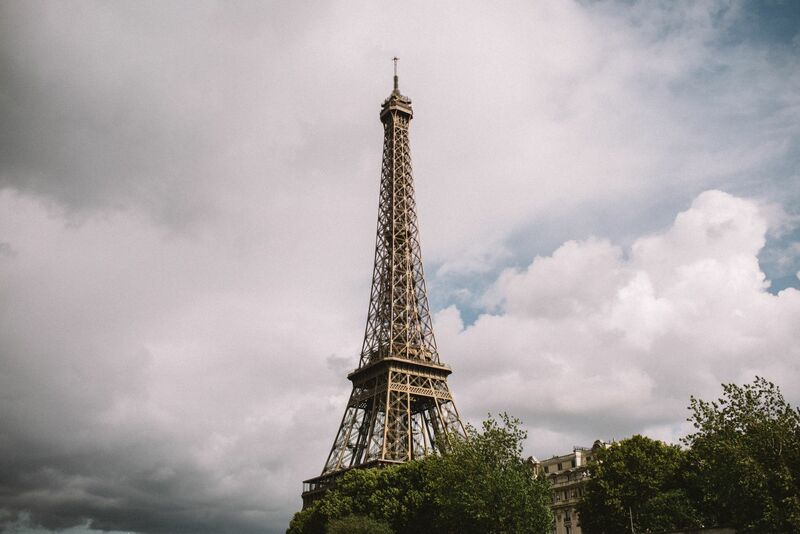 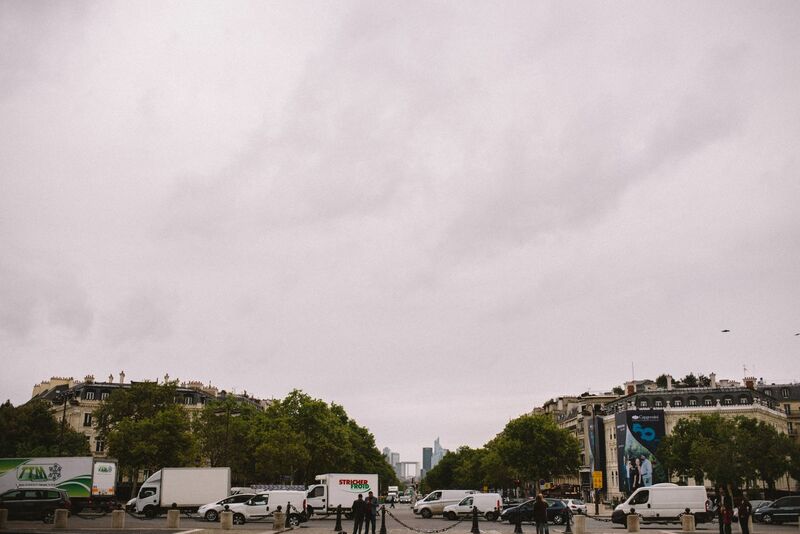 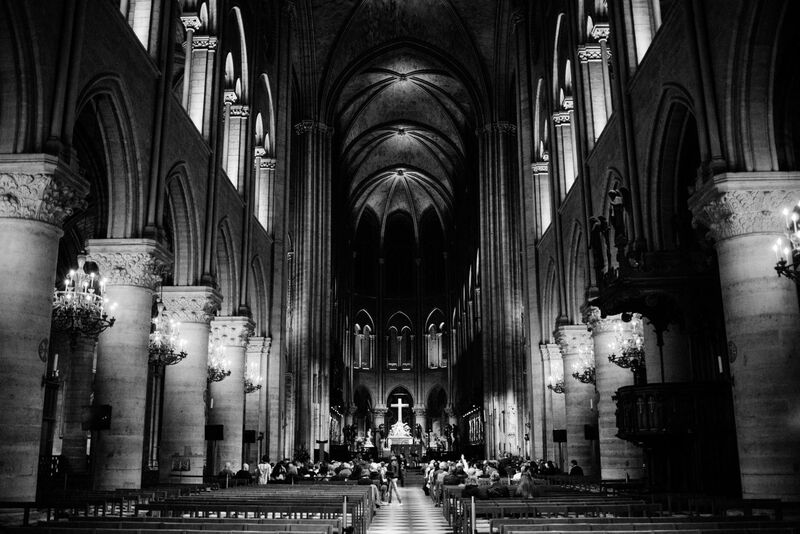 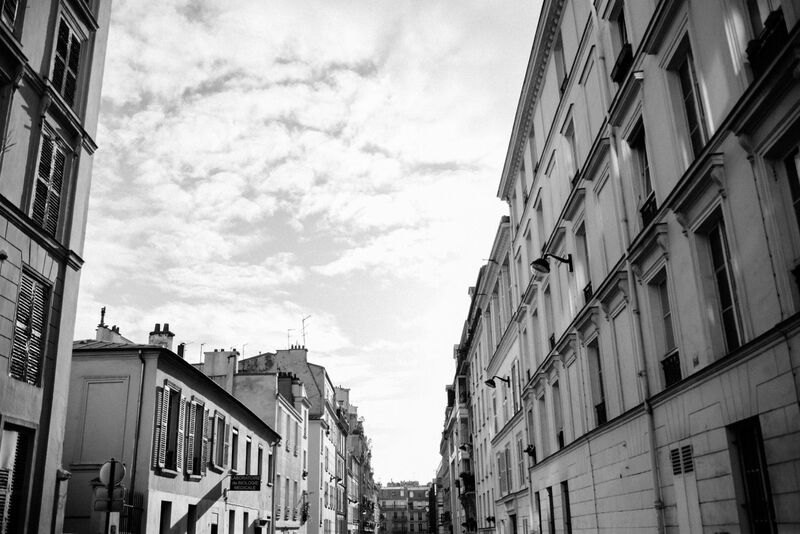 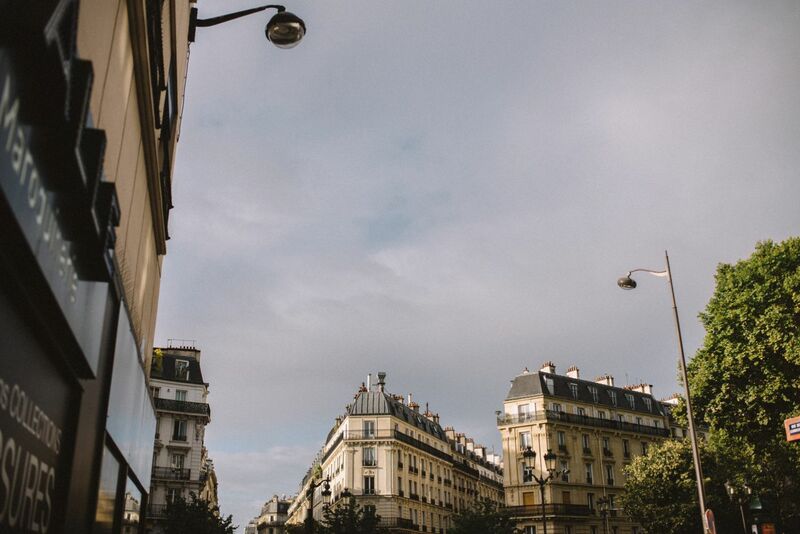 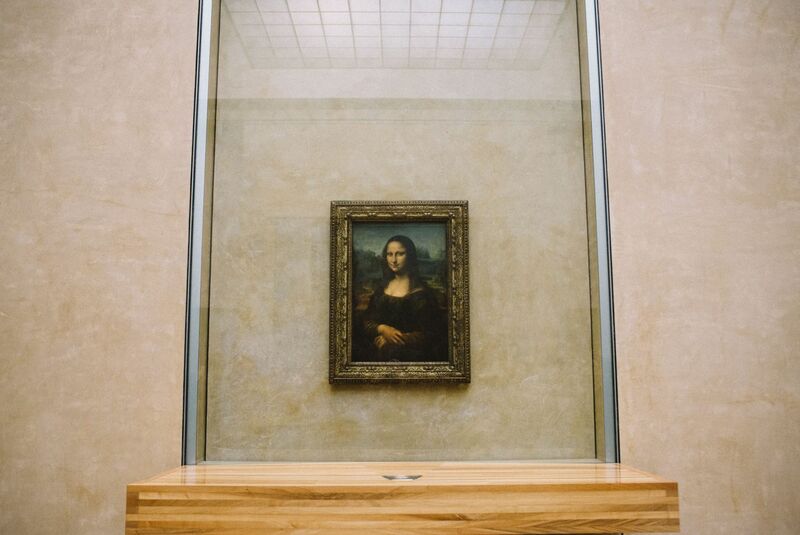 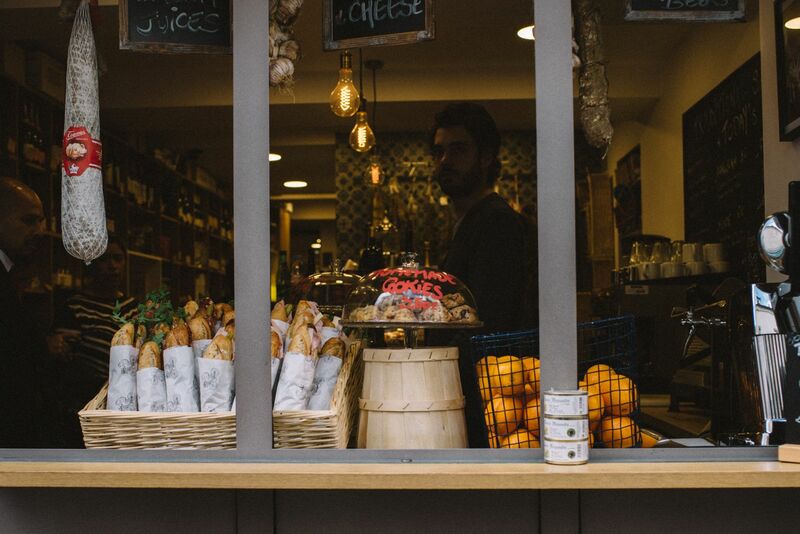 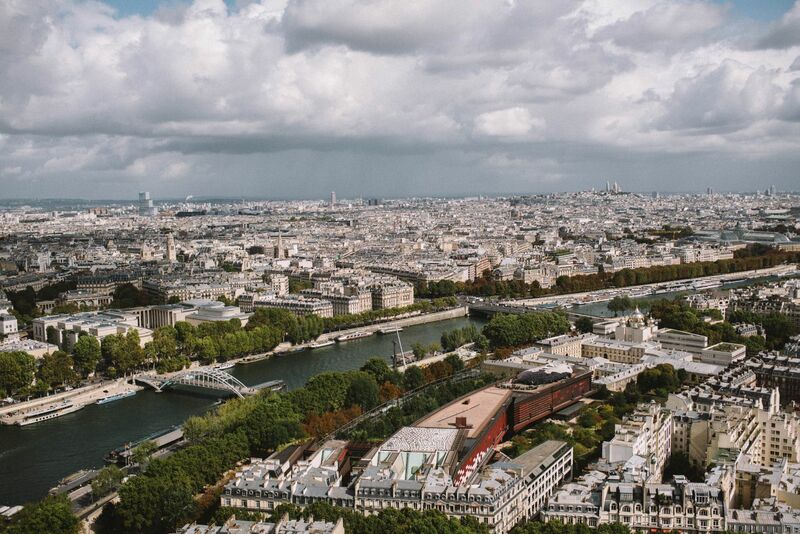 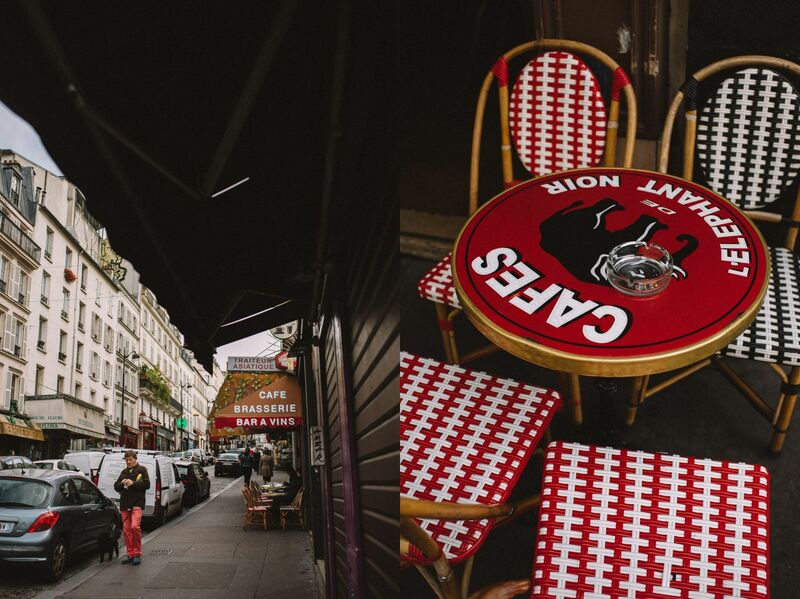 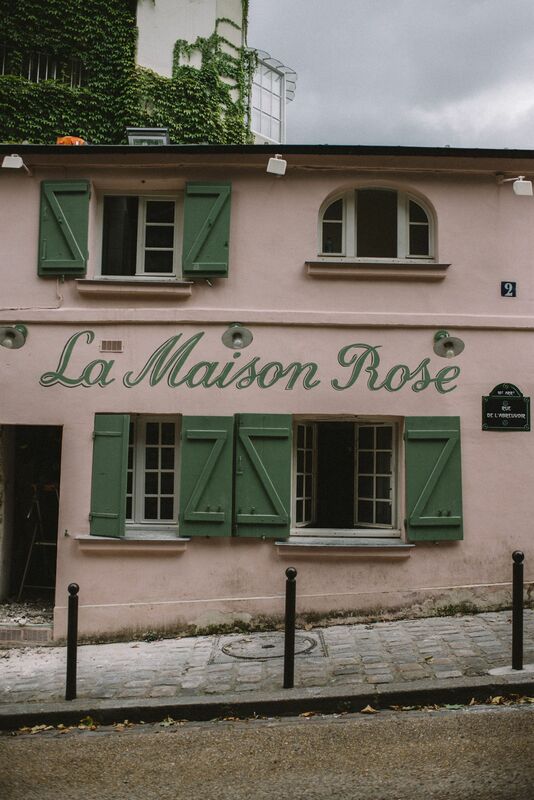 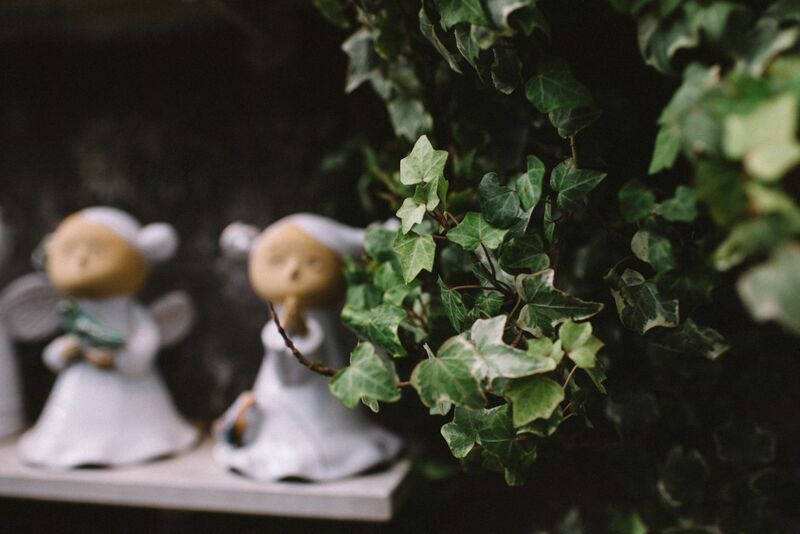 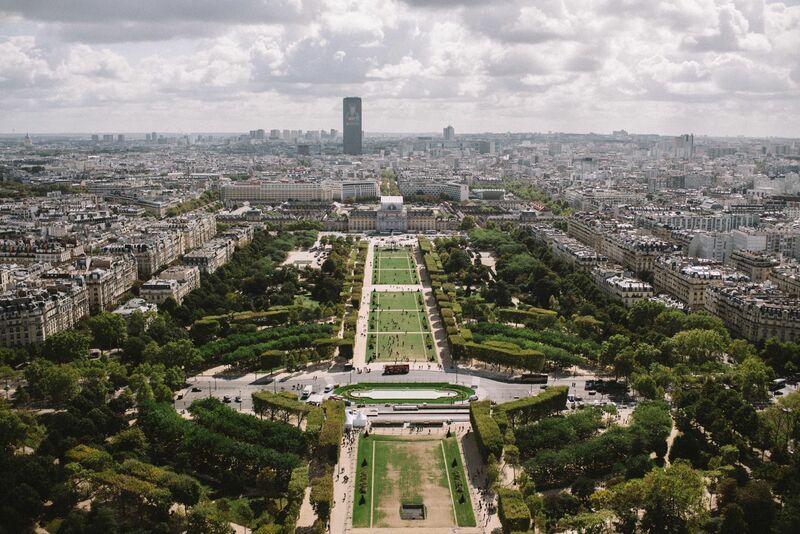 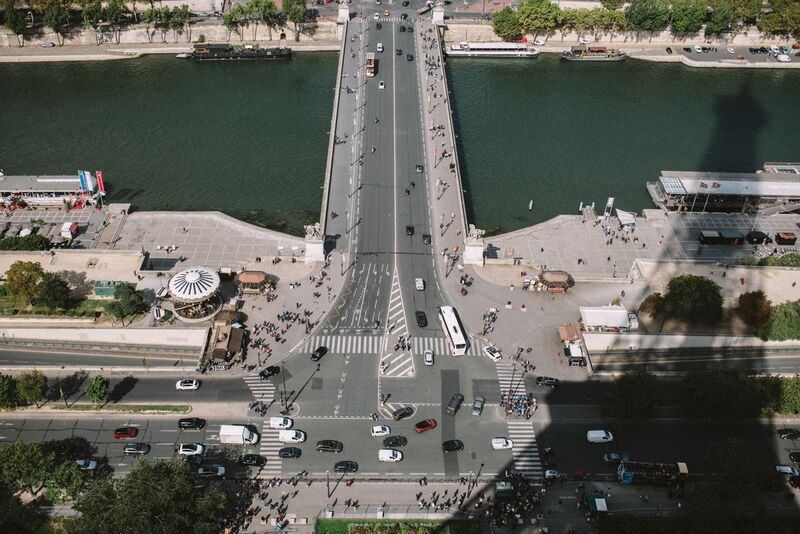 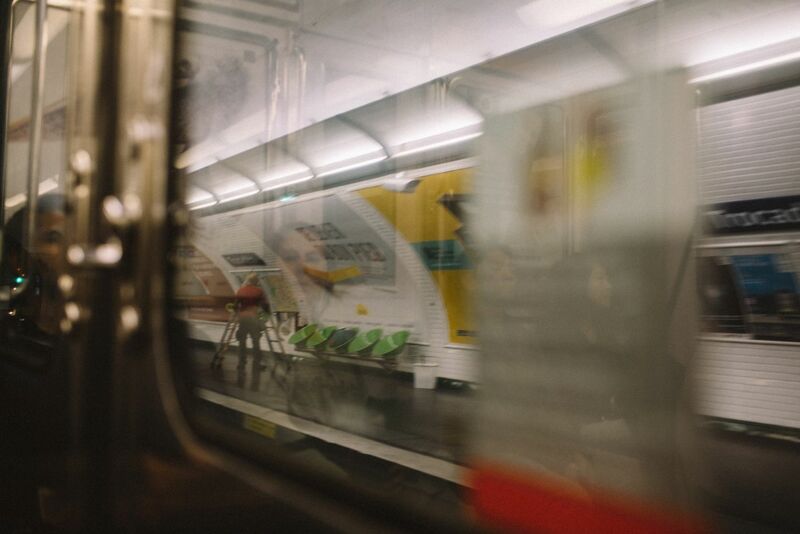 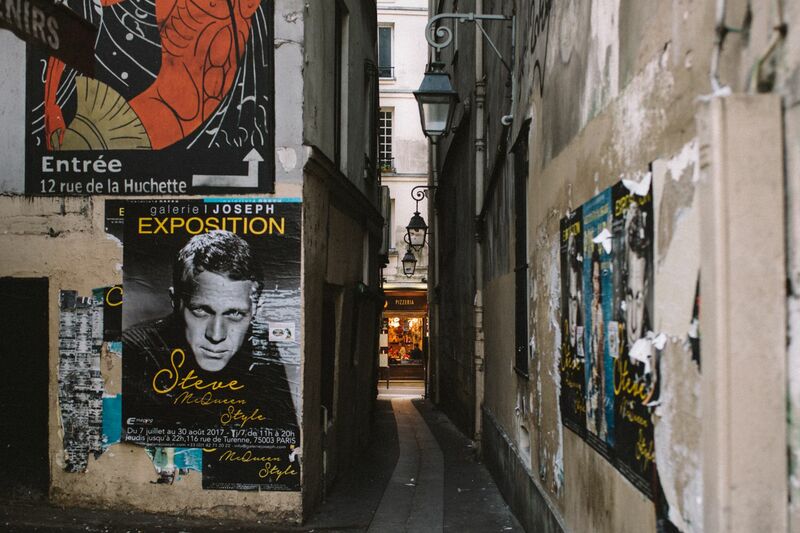 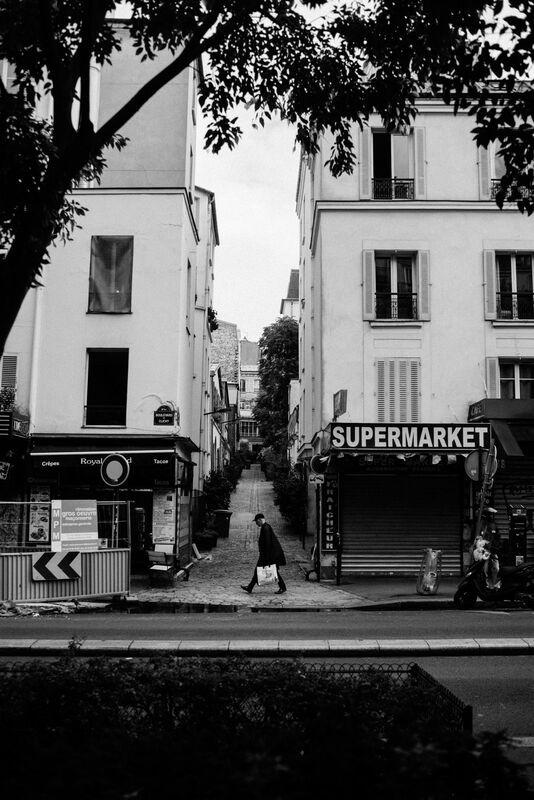 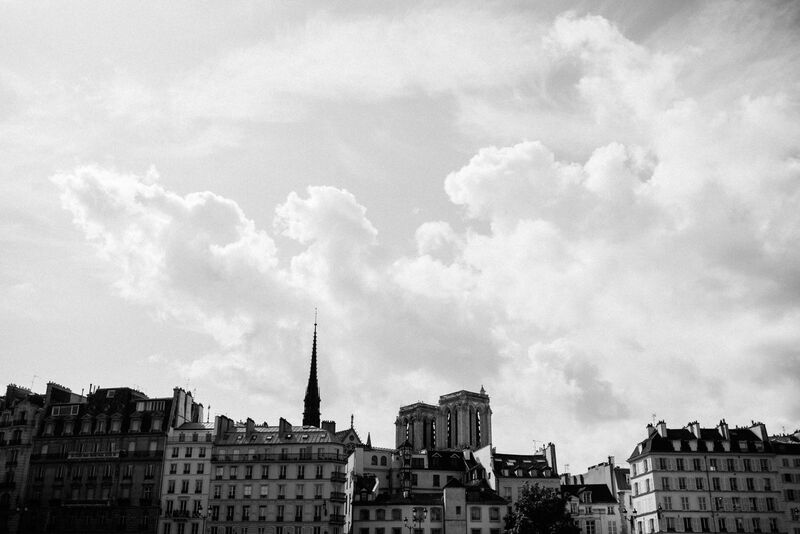 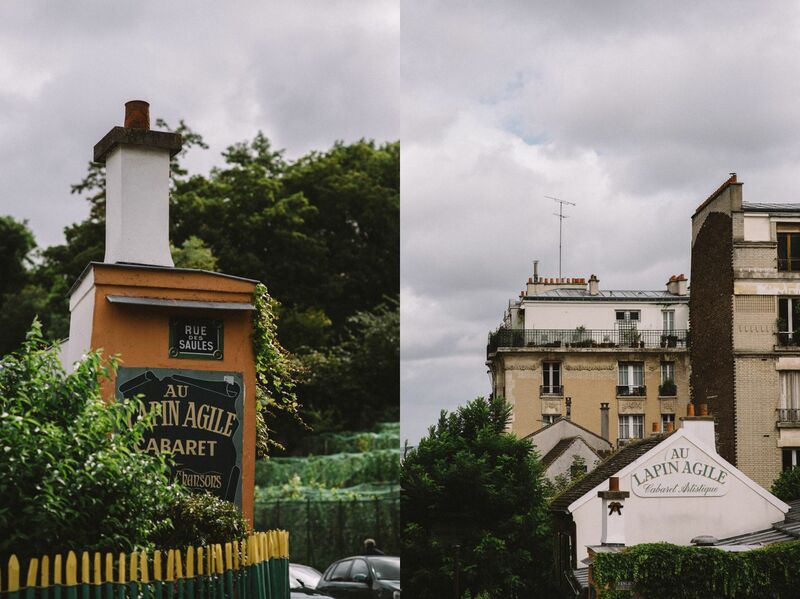 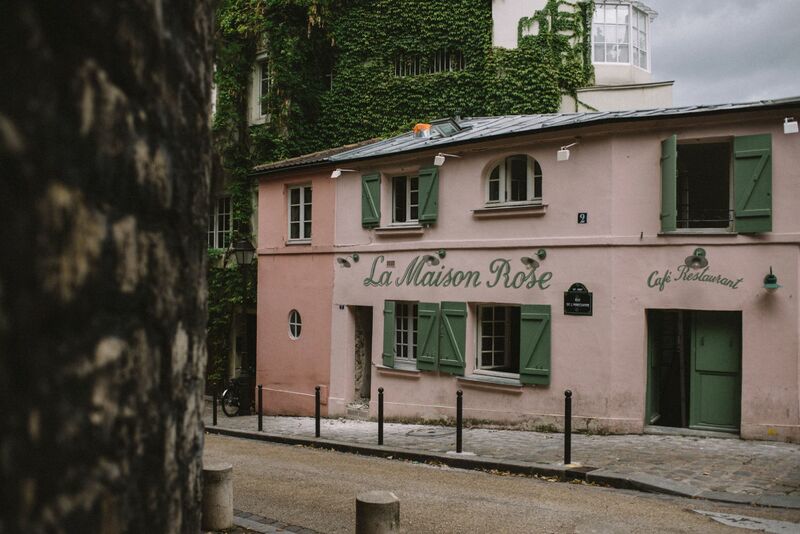 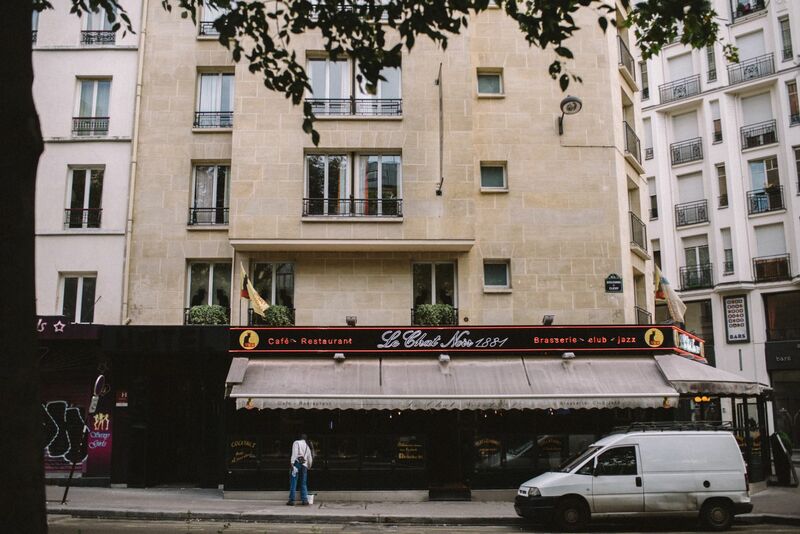 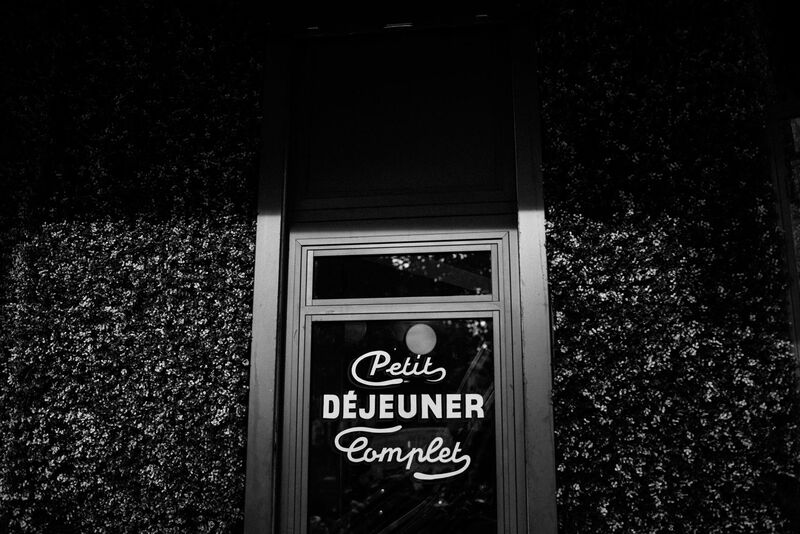 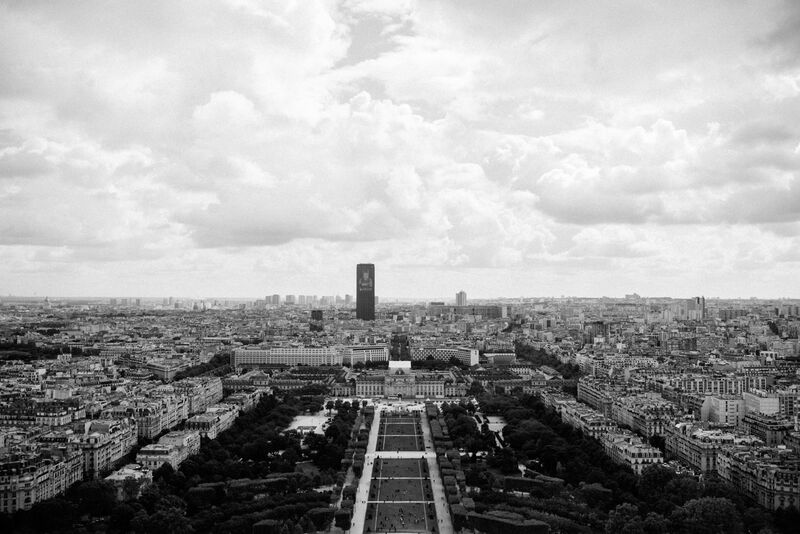 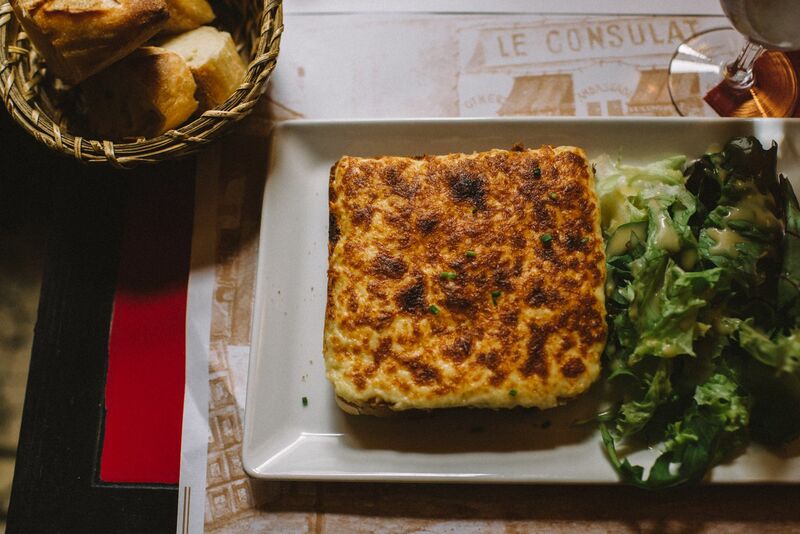 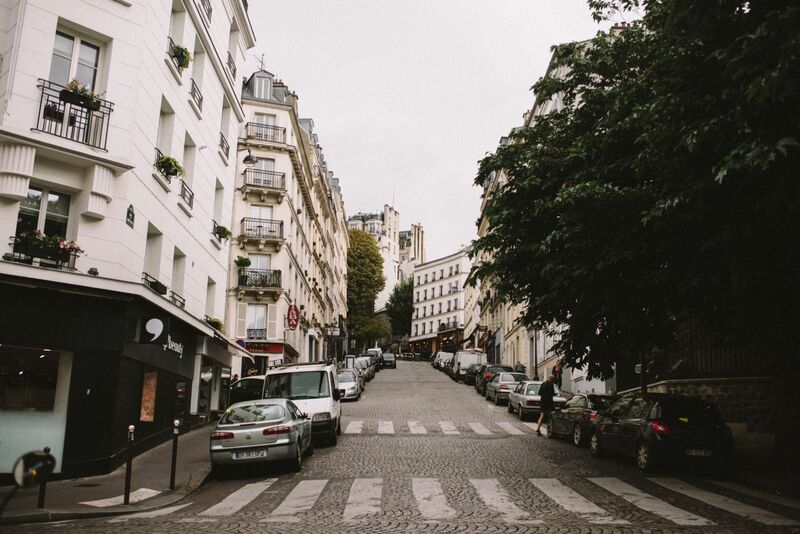 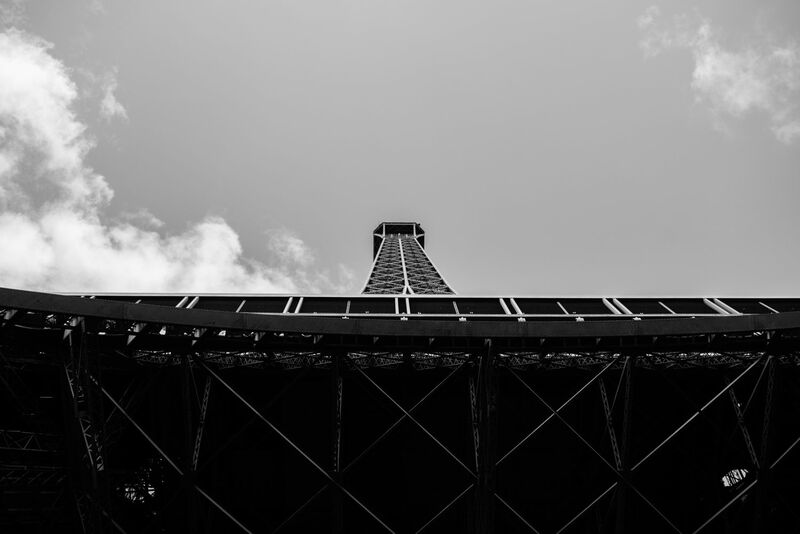 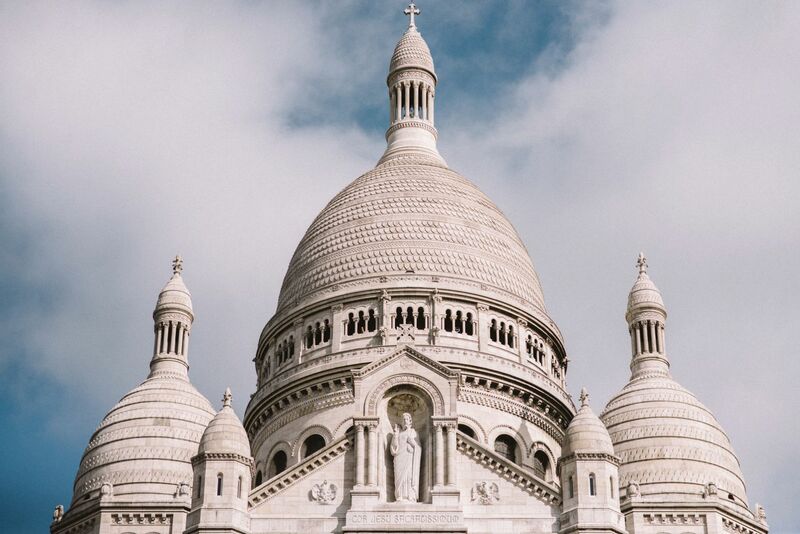 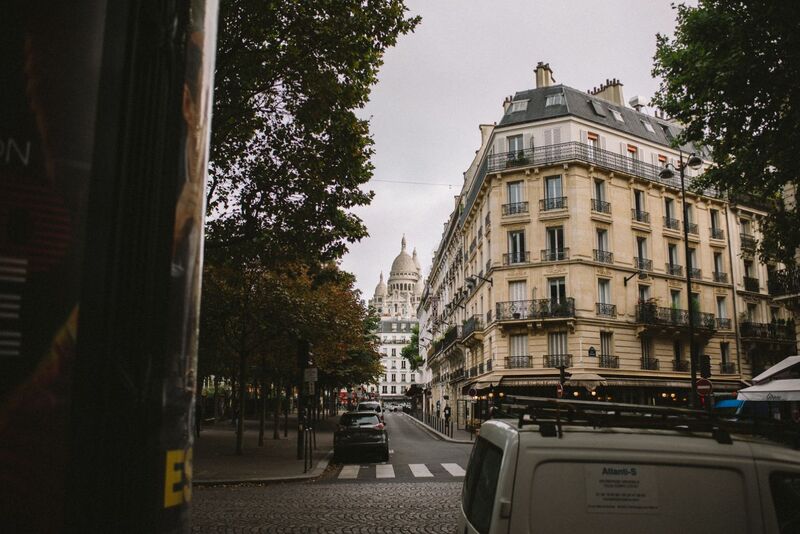 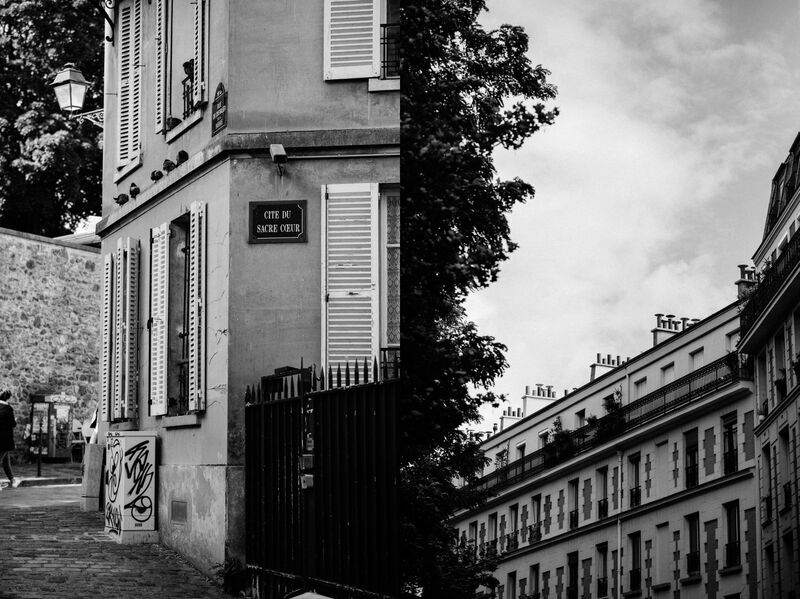 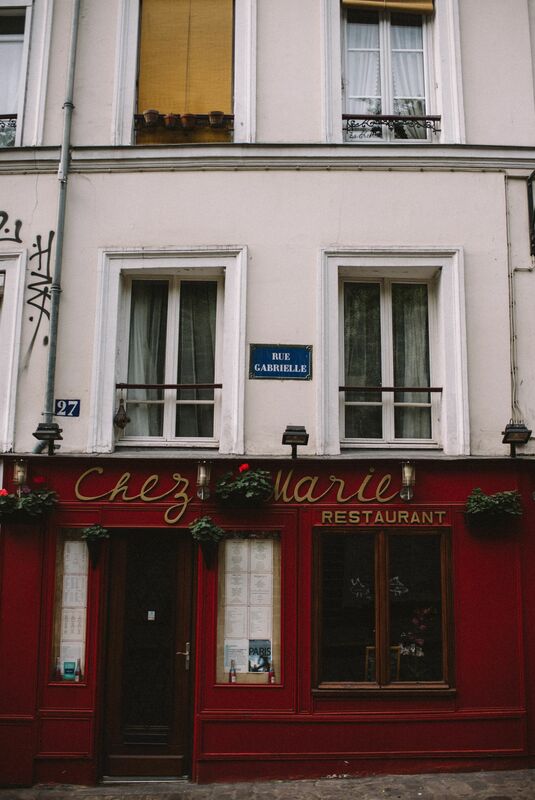 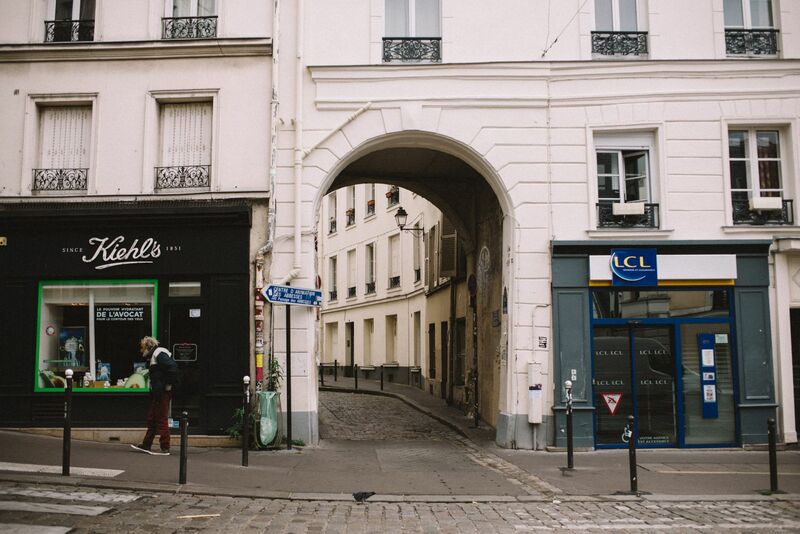 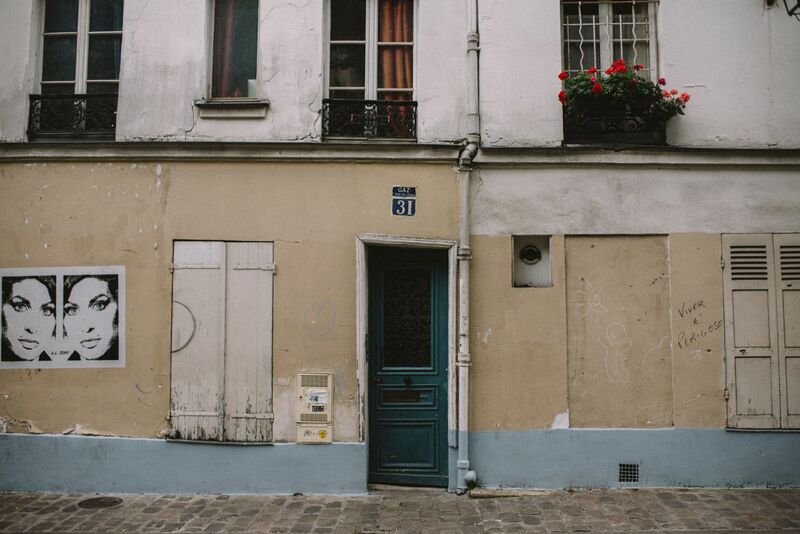 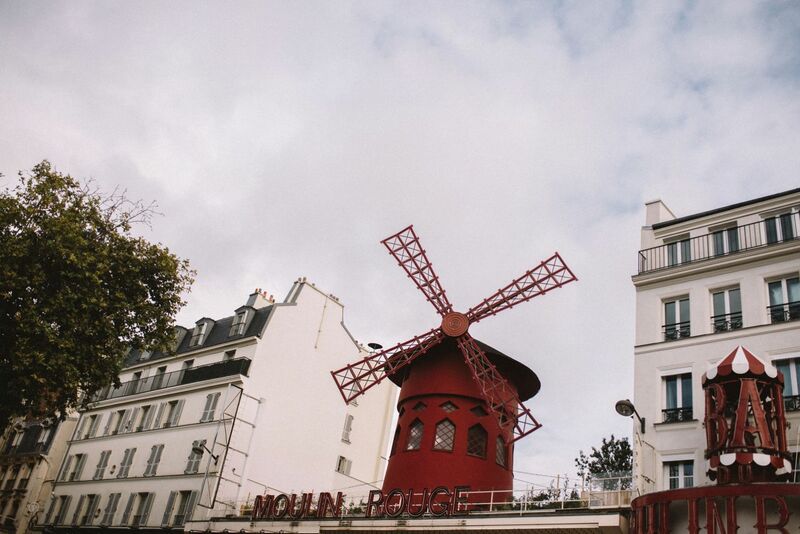 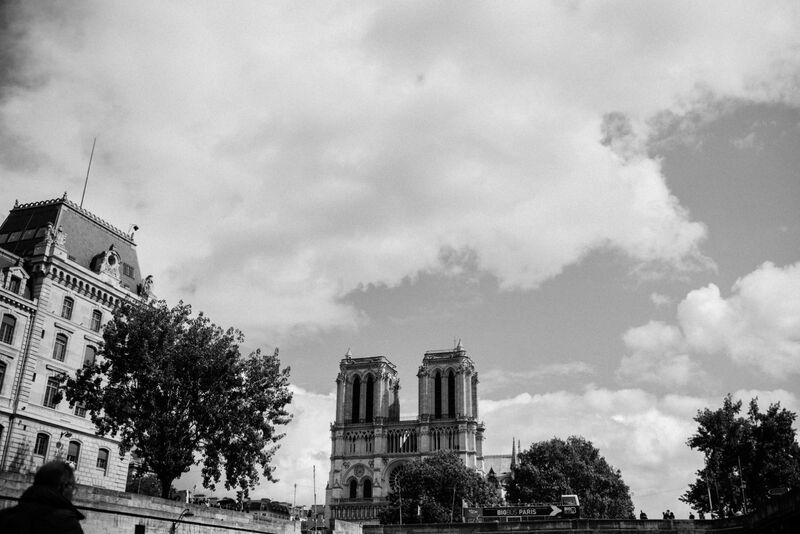 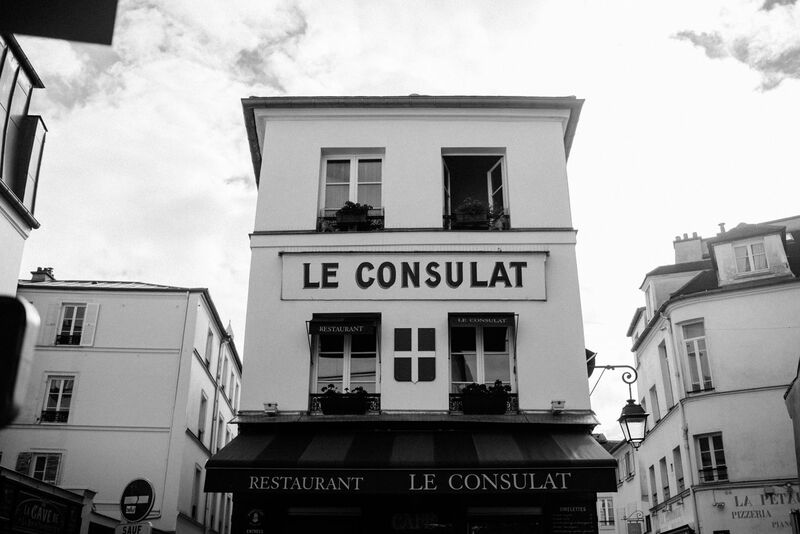 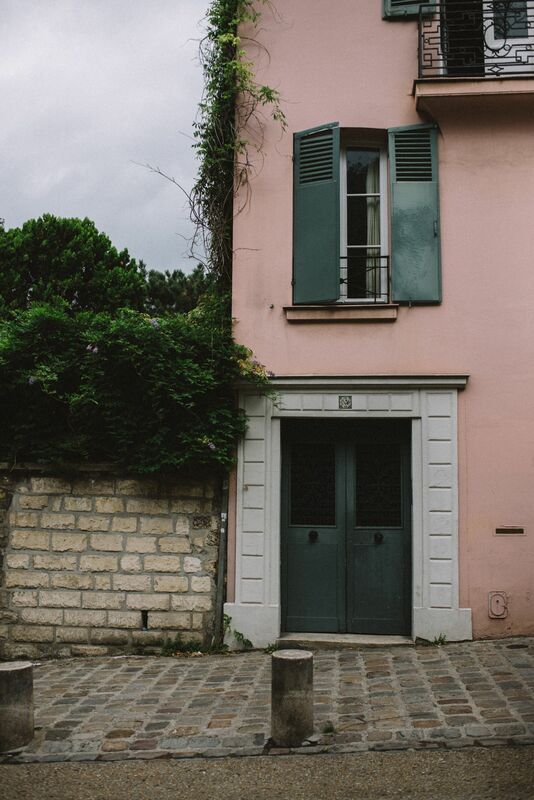 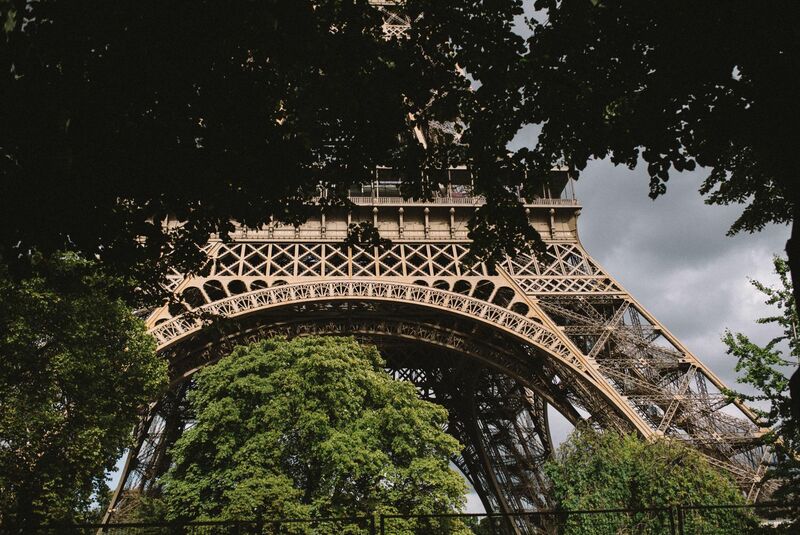 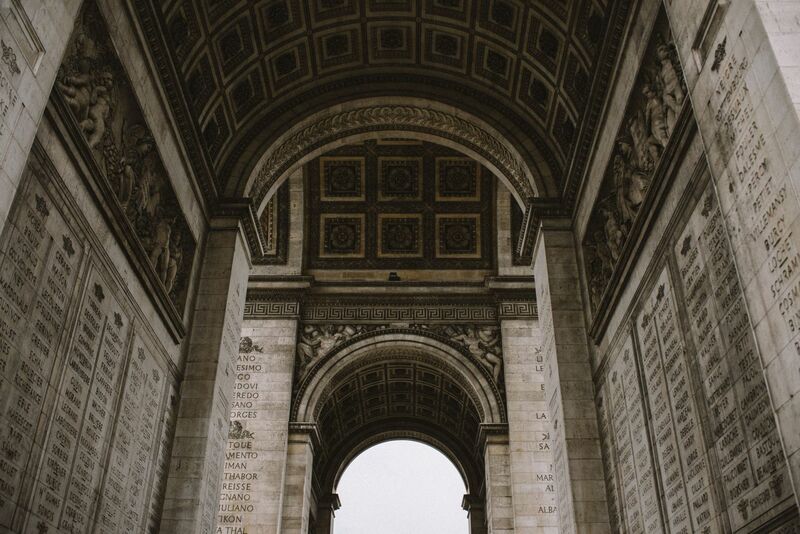 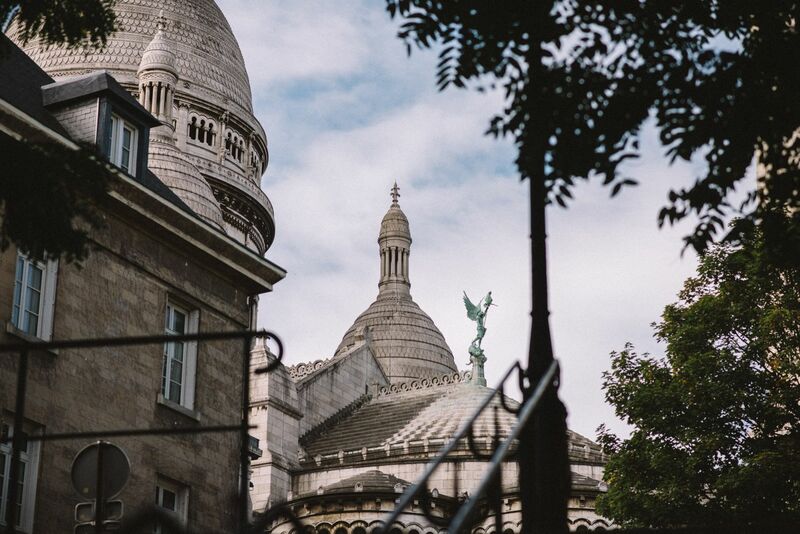 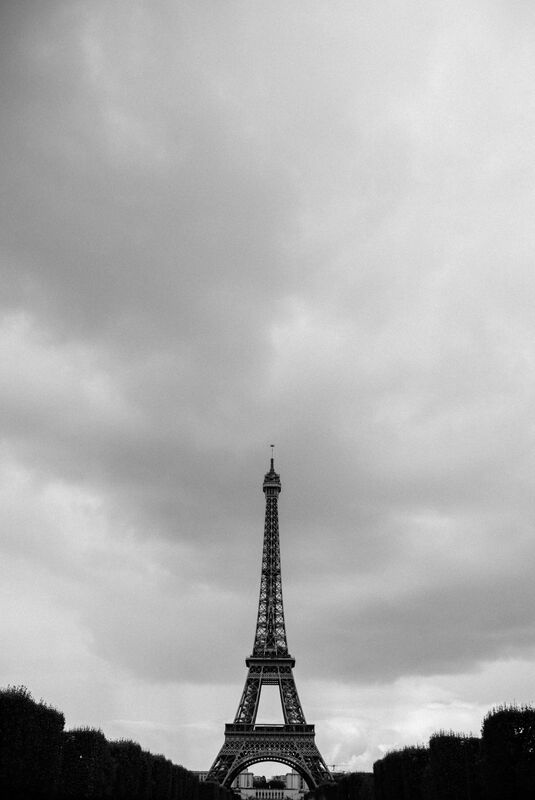 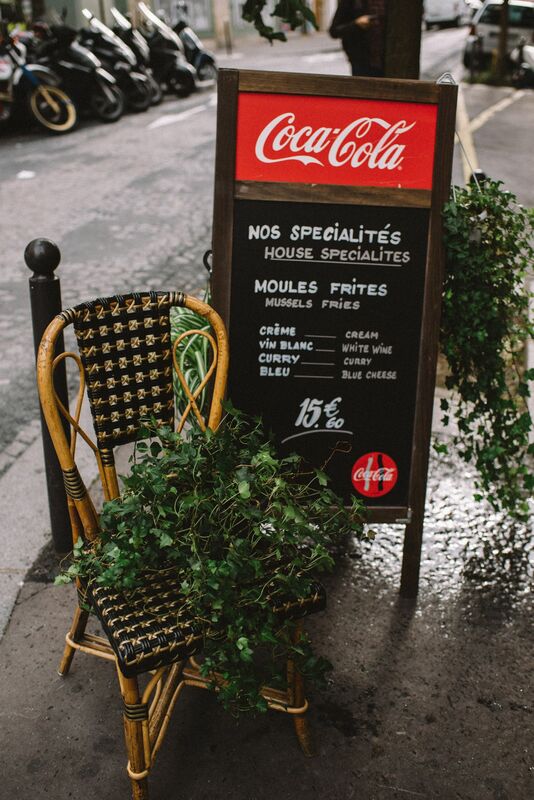 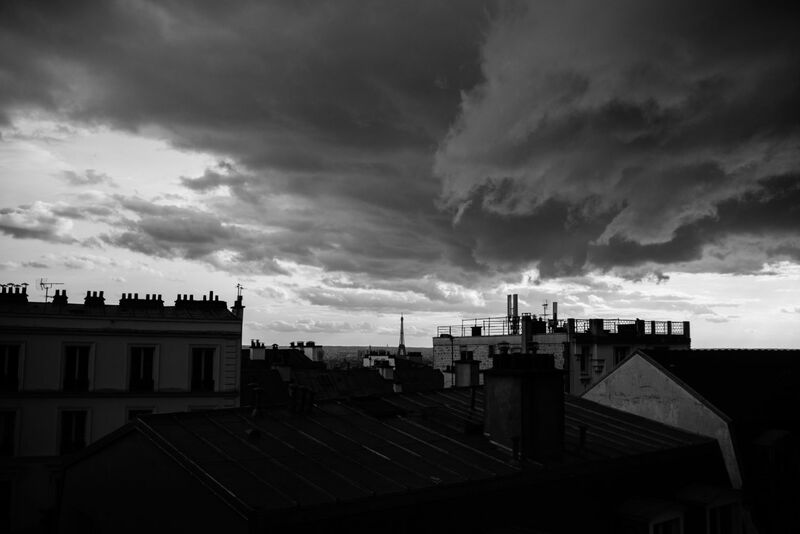 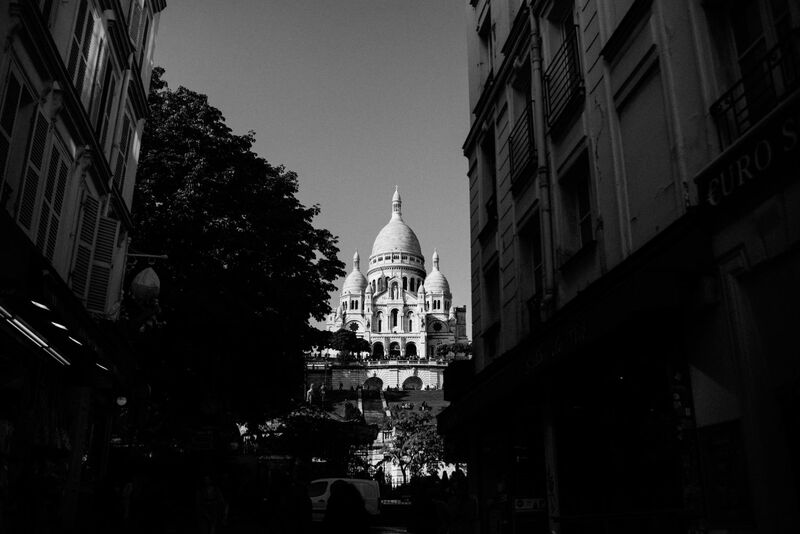 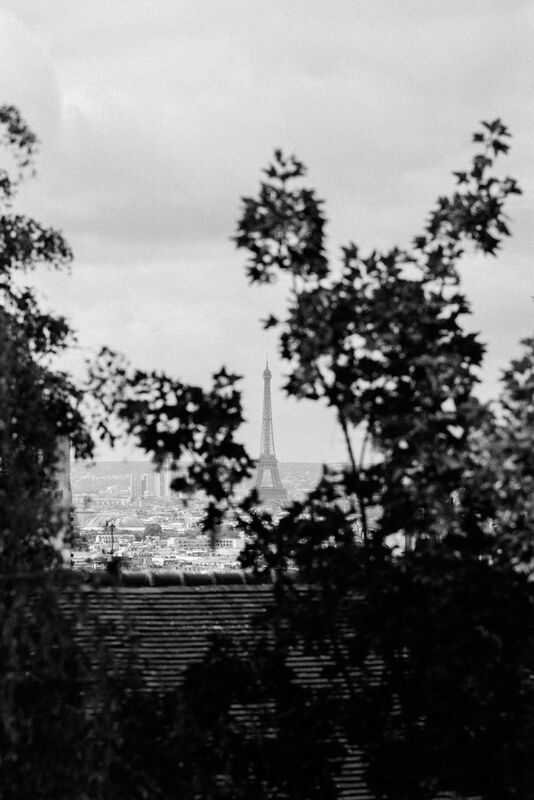 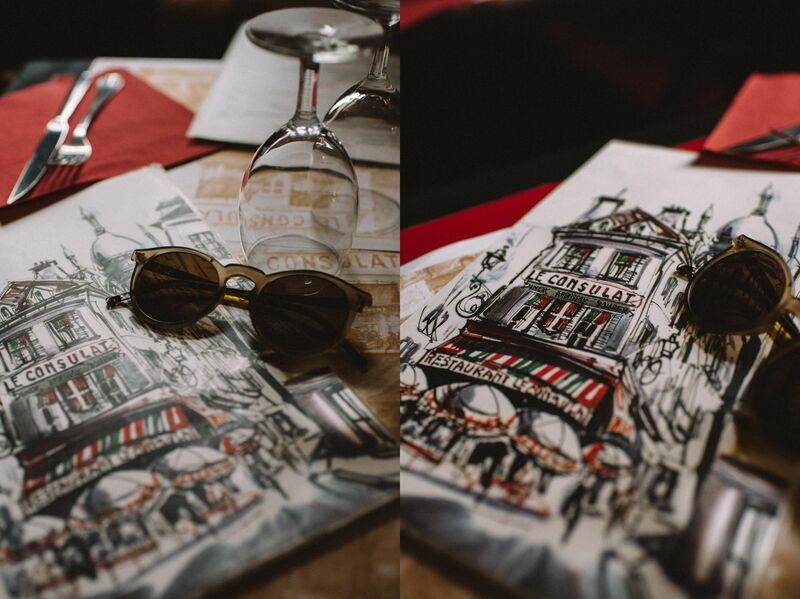 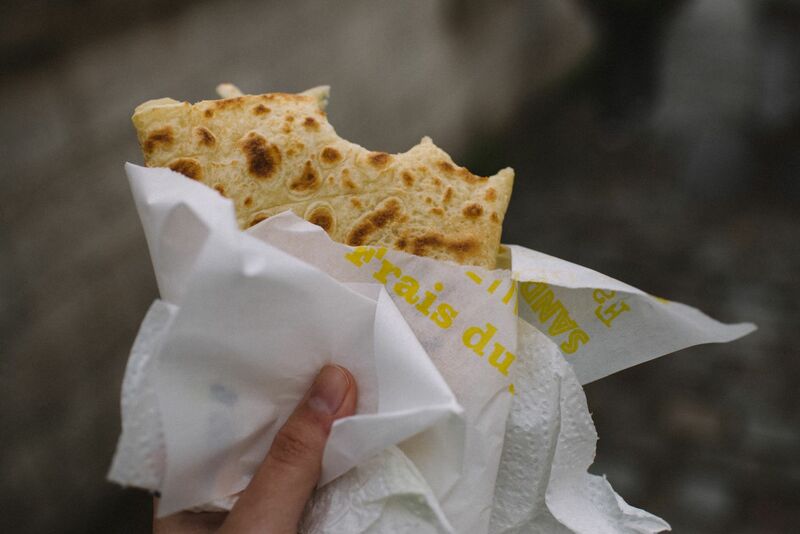 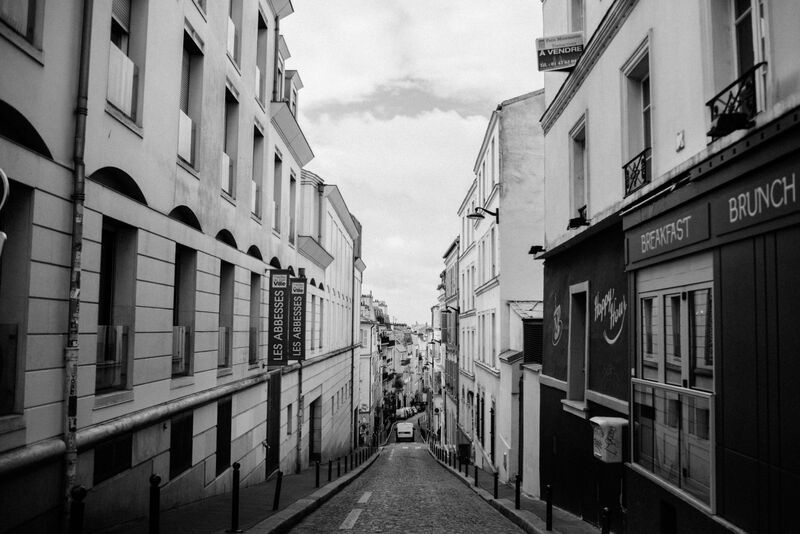 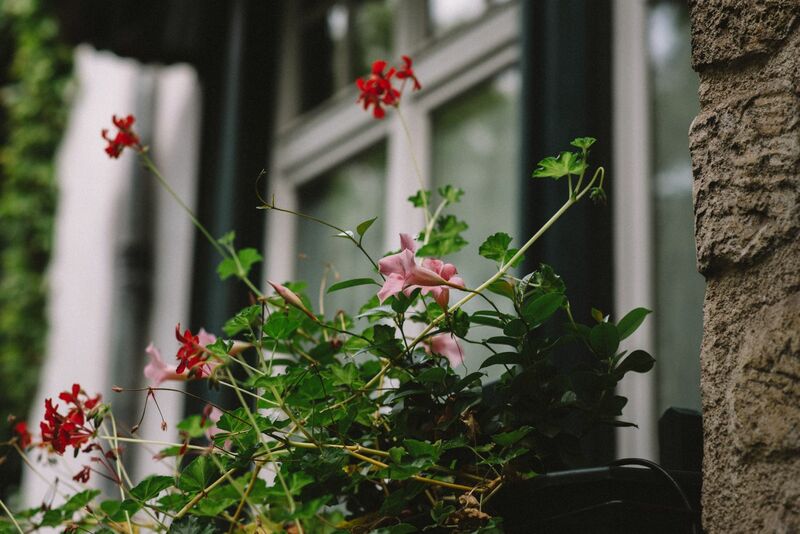 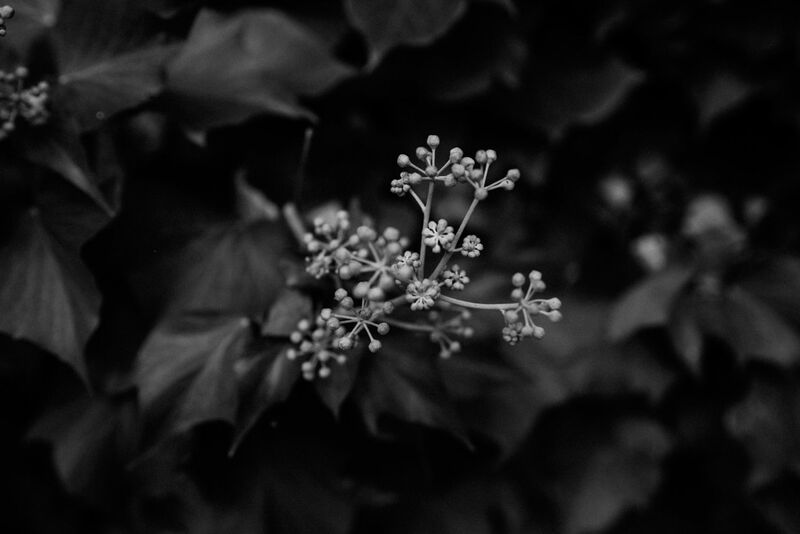 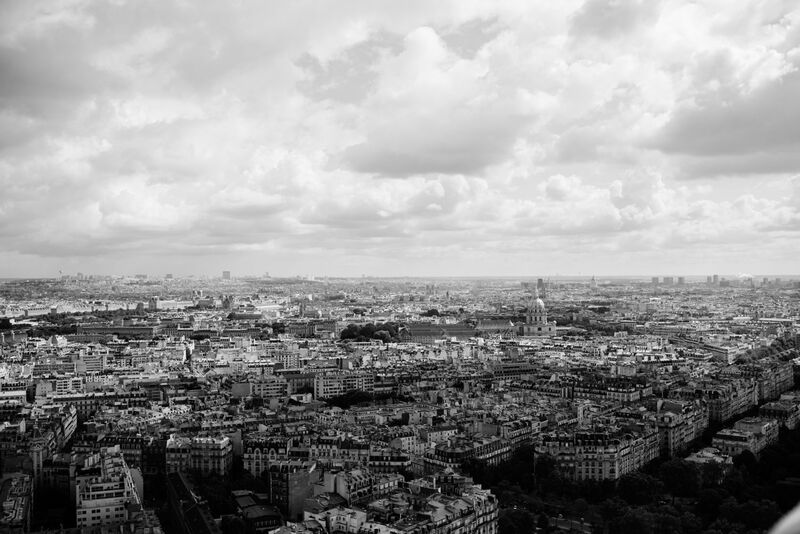 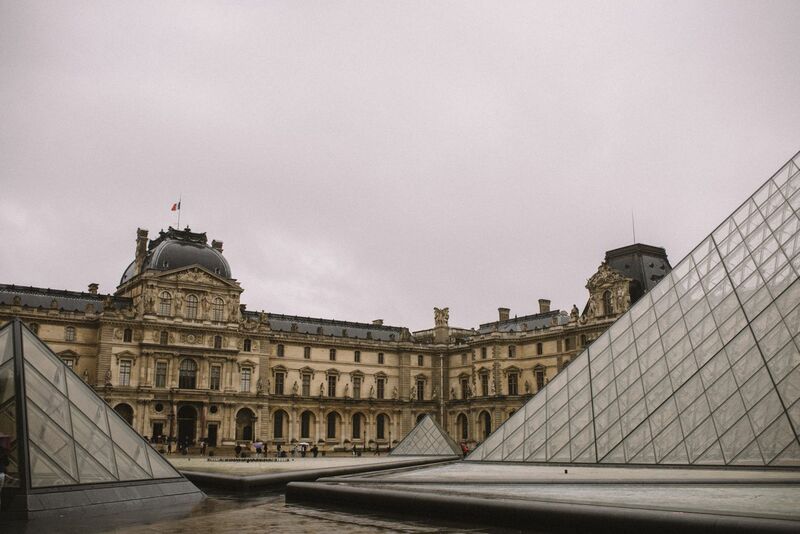 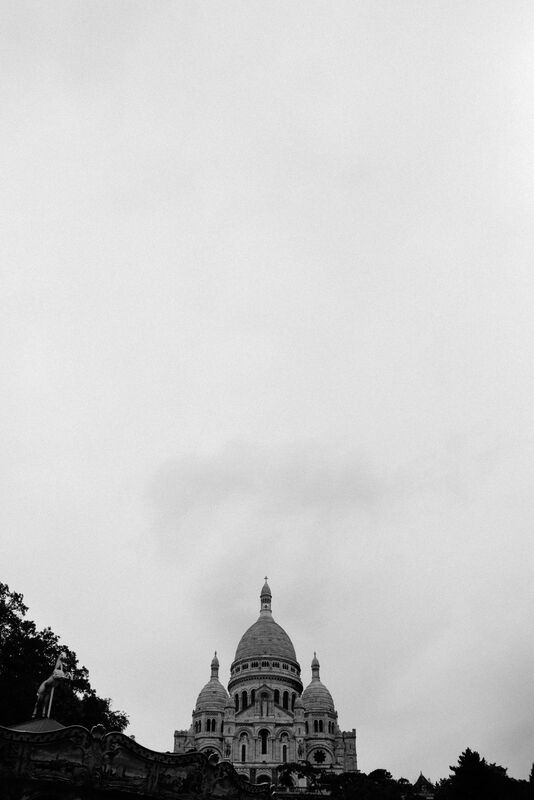 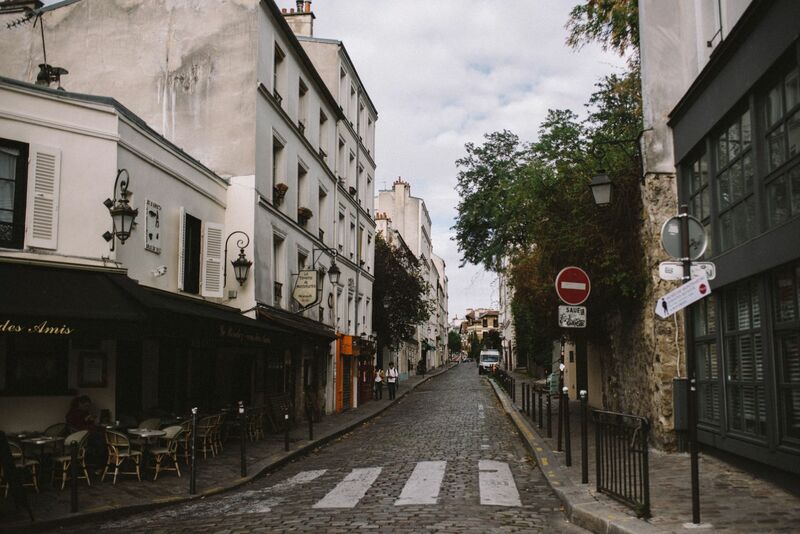 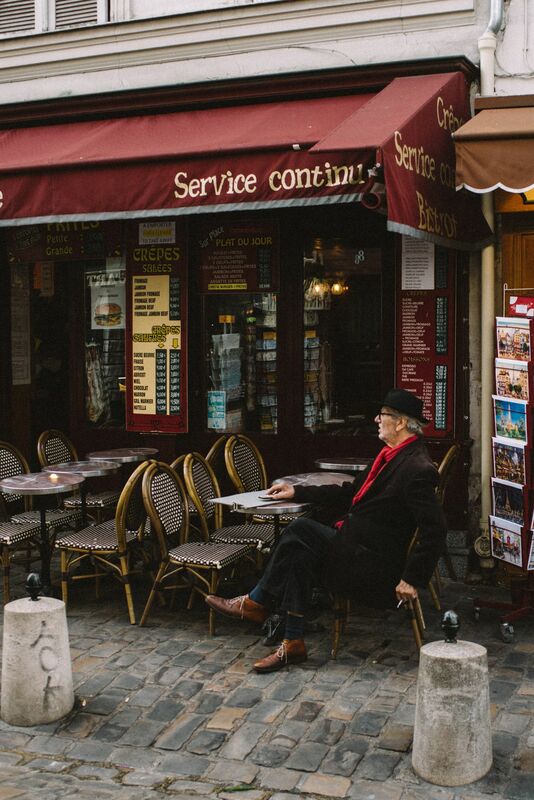 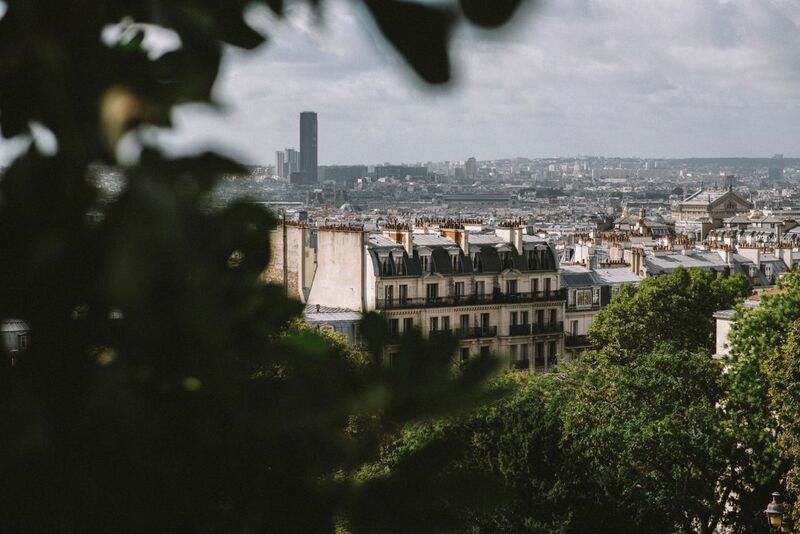 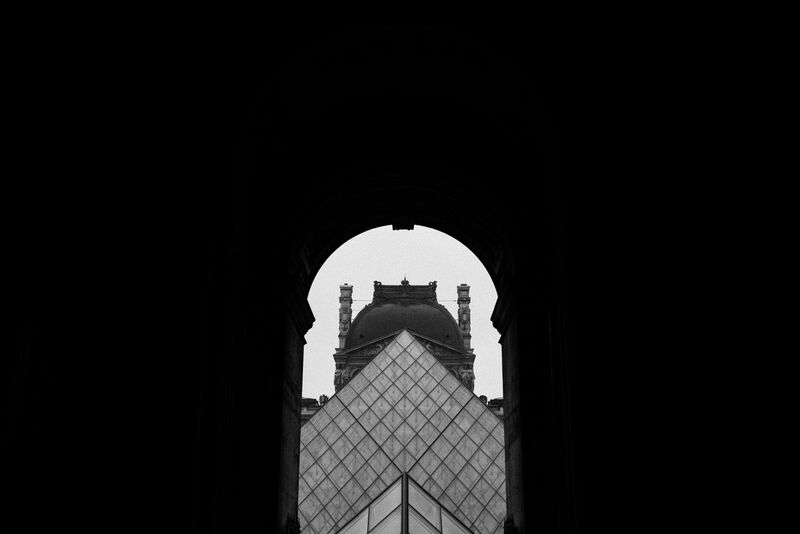 Here are a few of my favourite images from my time in the City of Lights.